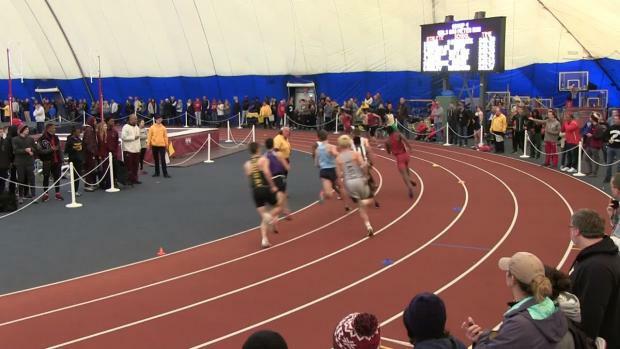 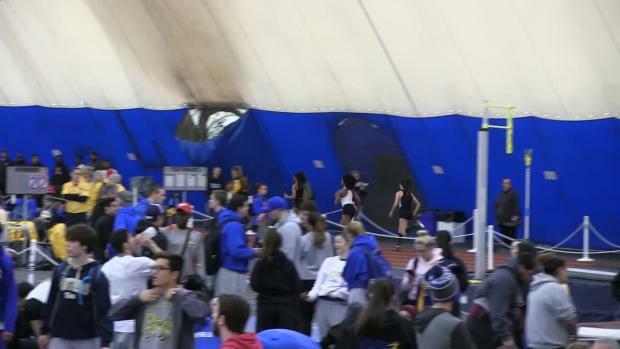 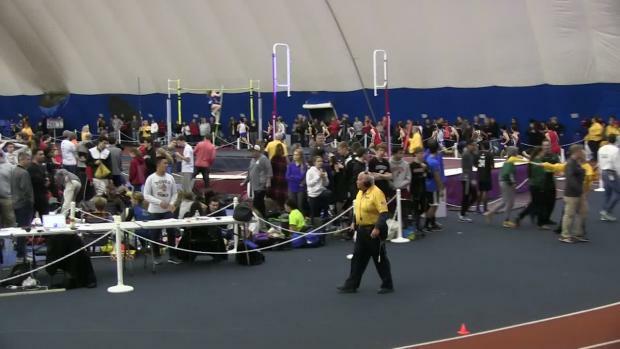 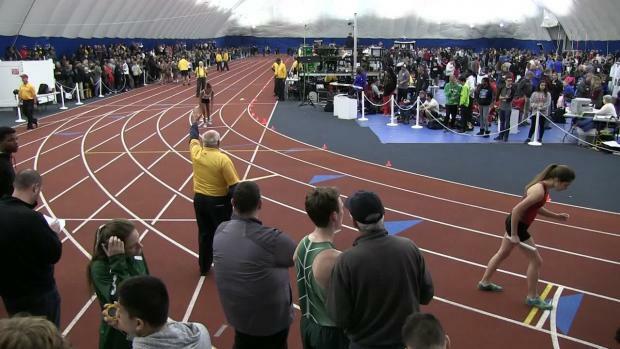 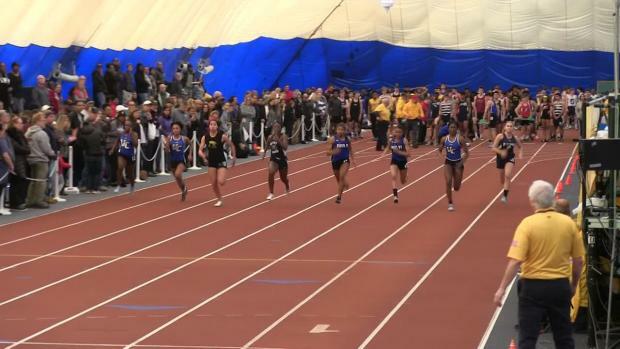 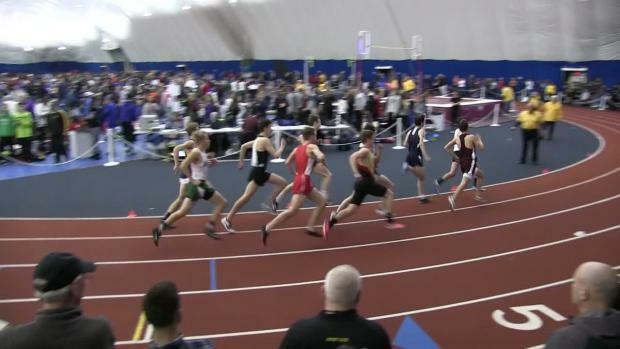 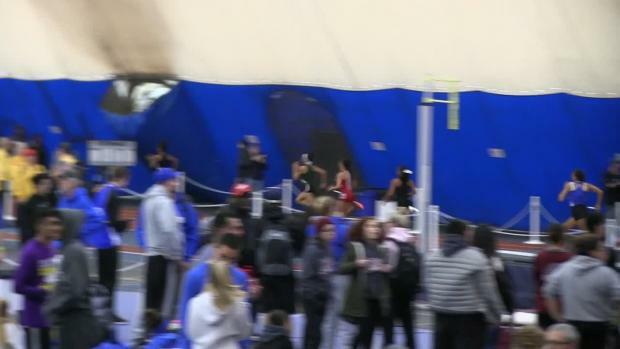 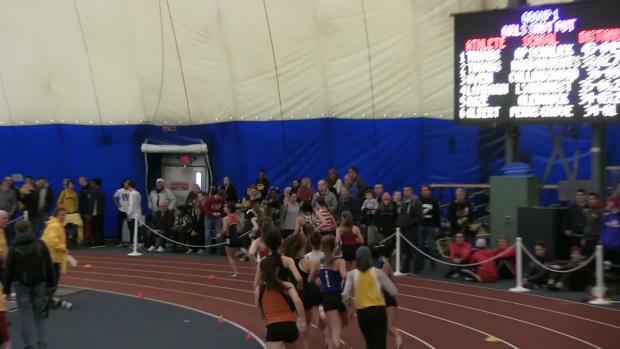 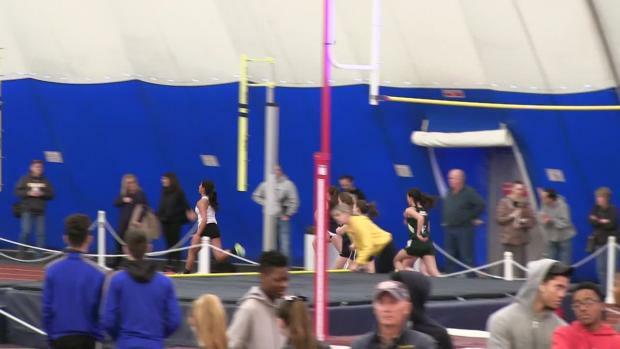 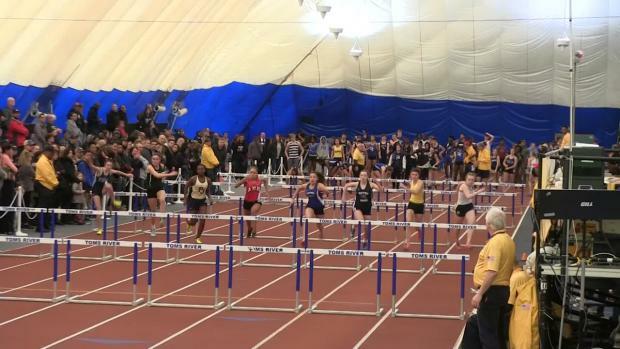 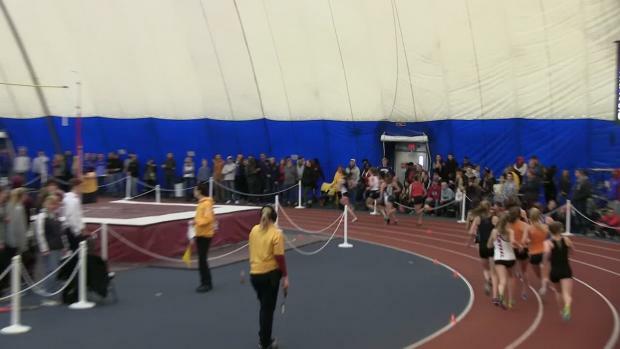 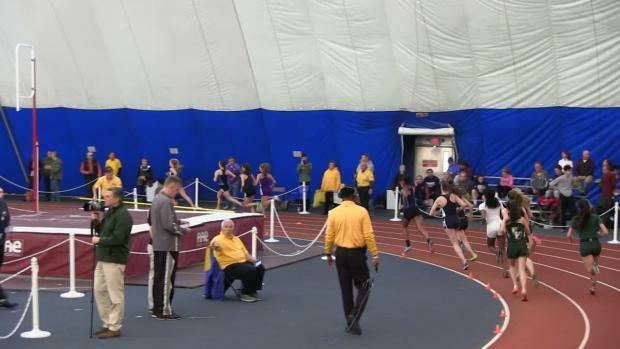 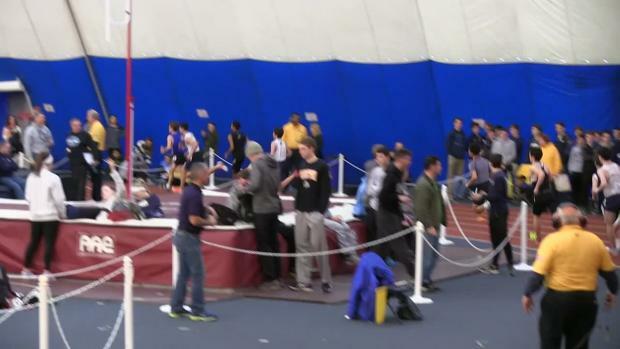 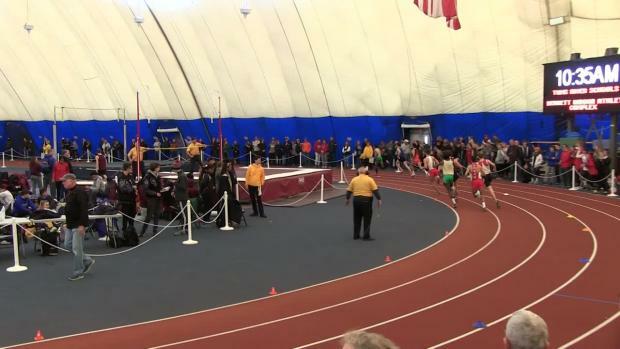 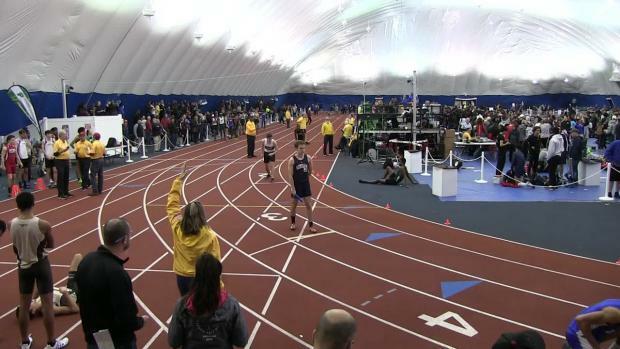 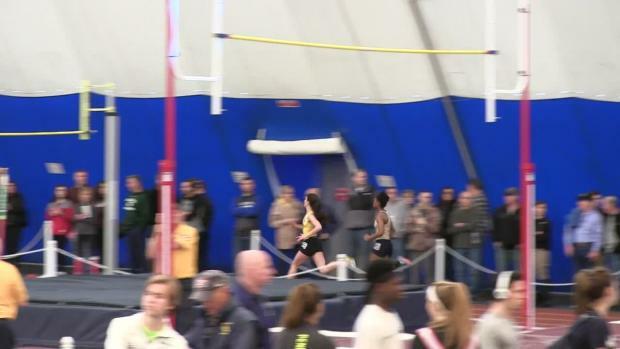 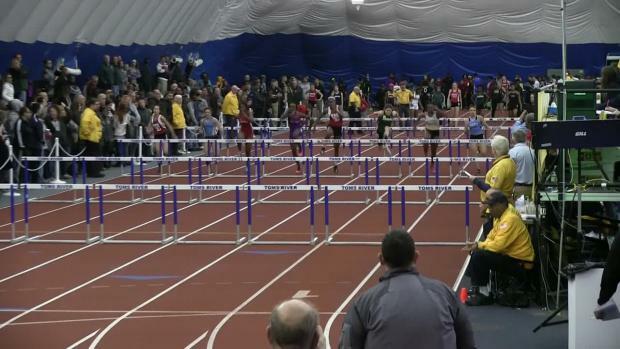 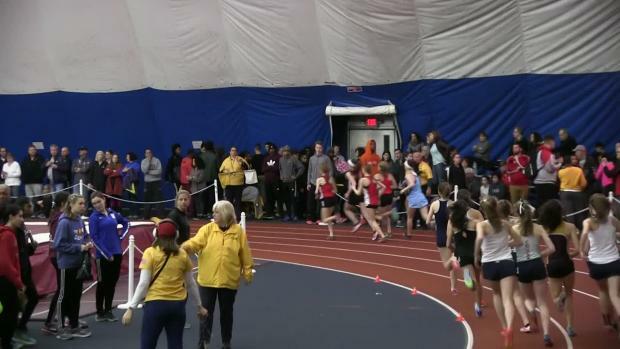 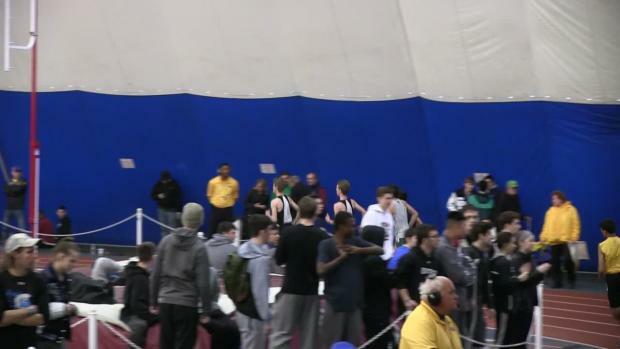 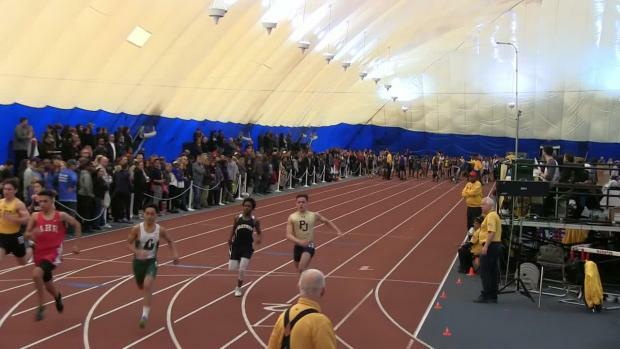 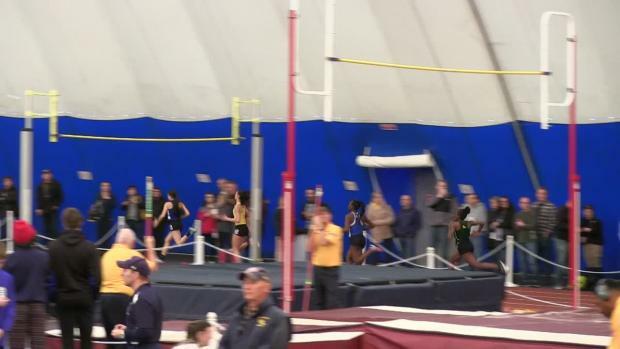 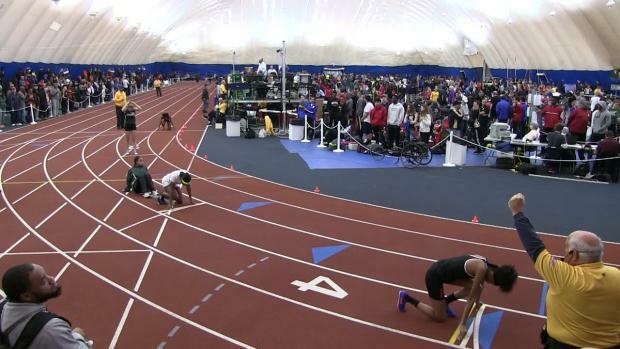 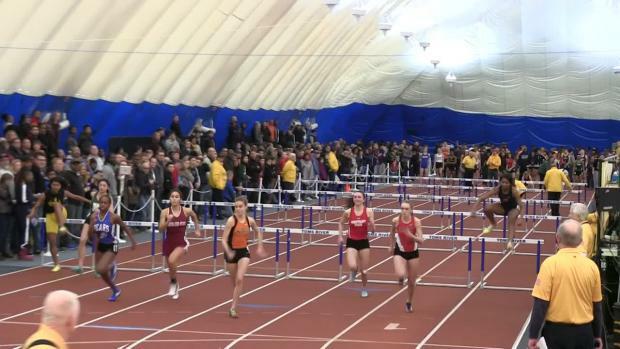 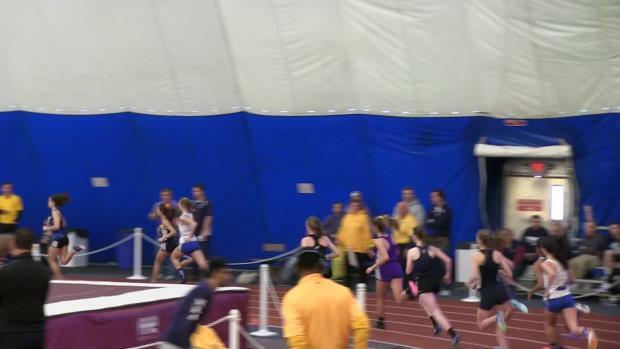 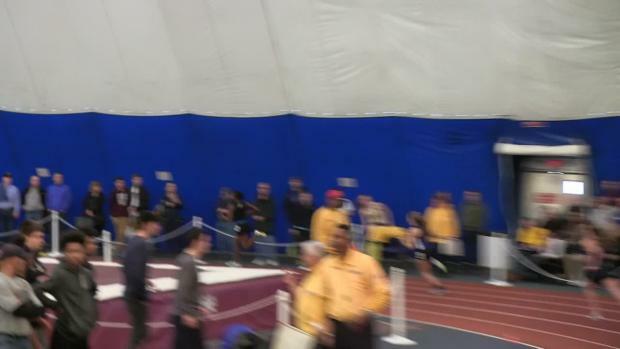 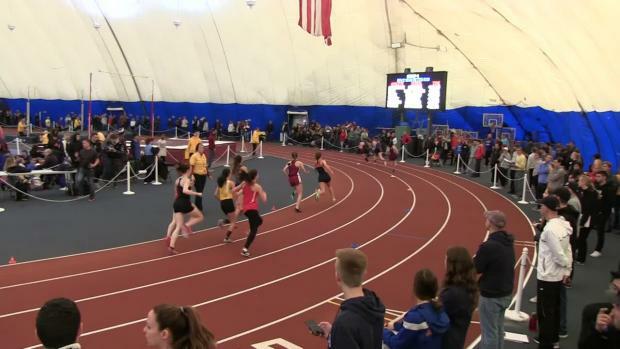 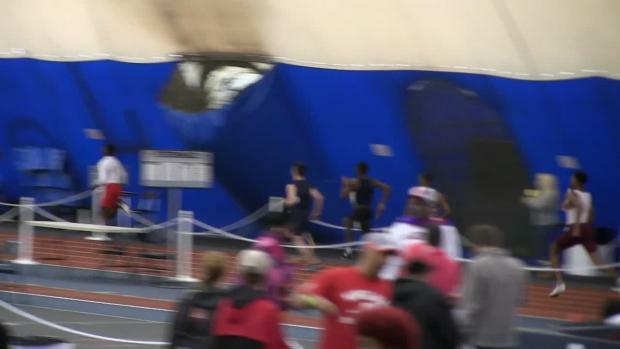 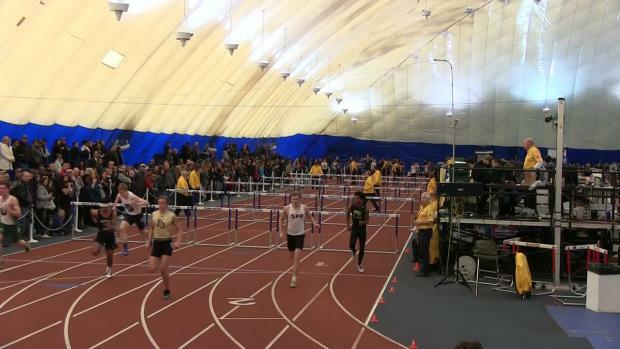 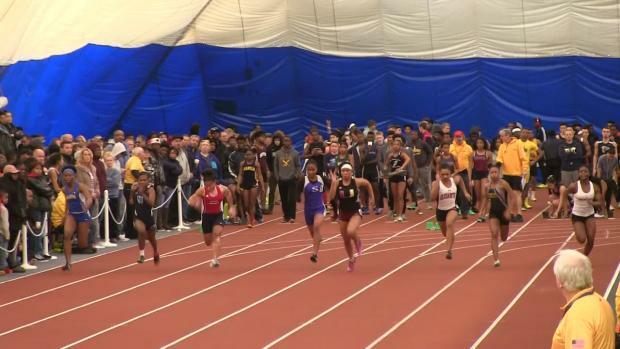 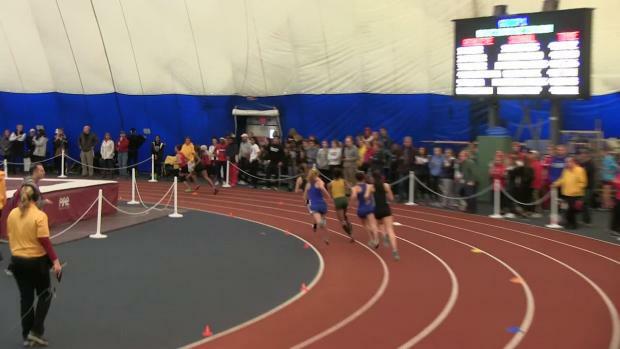 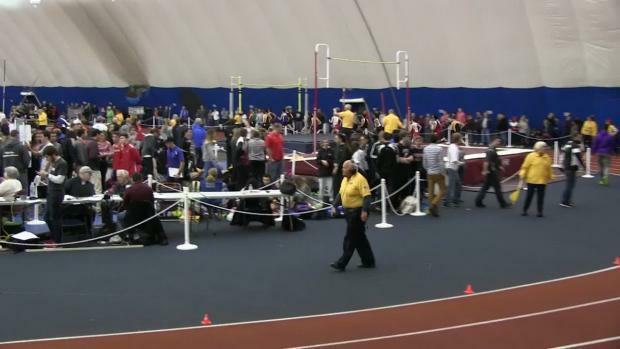 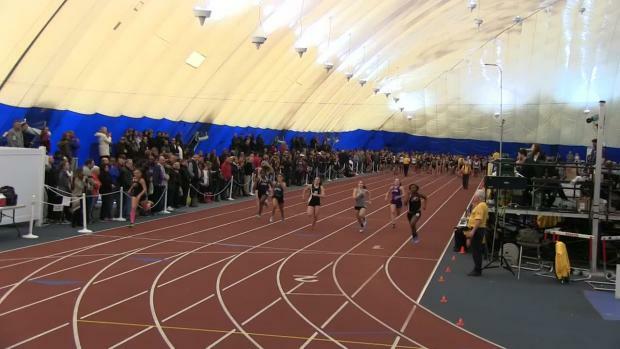 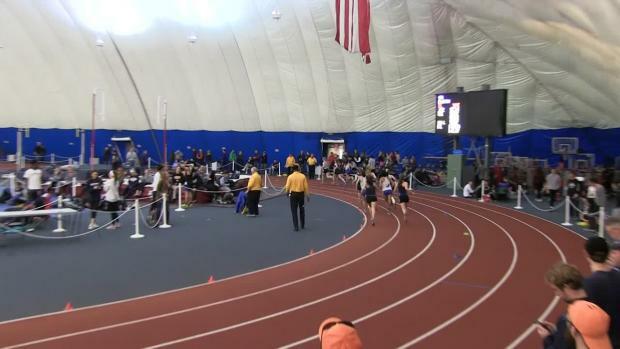 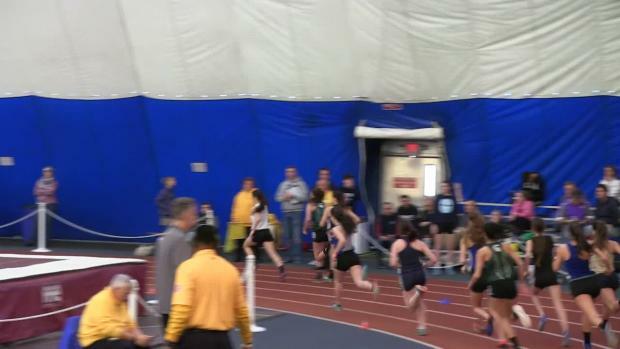 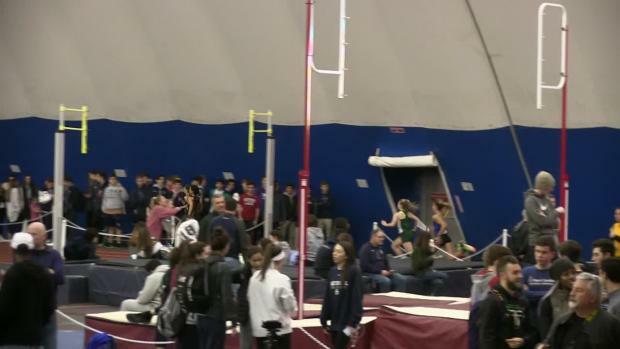 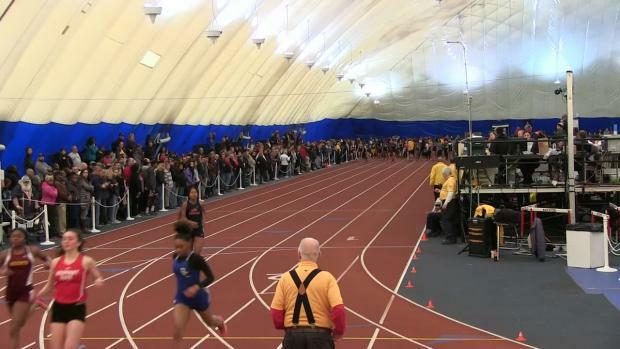 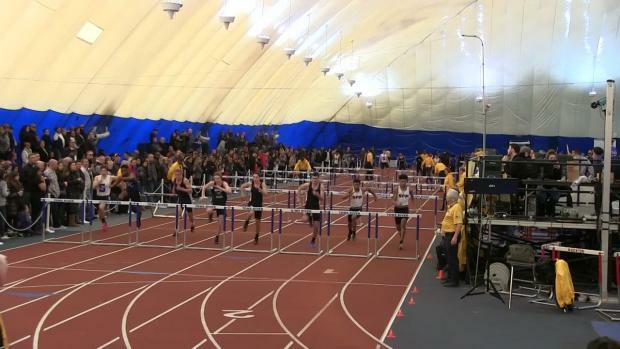 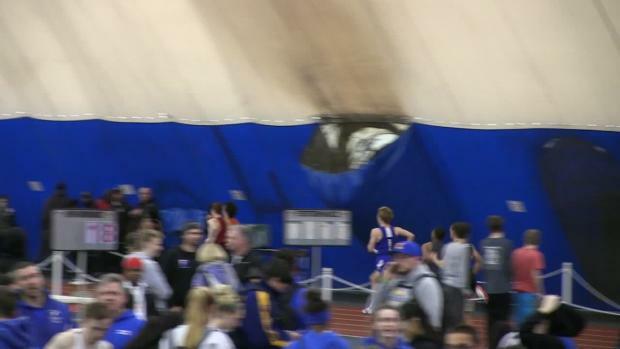 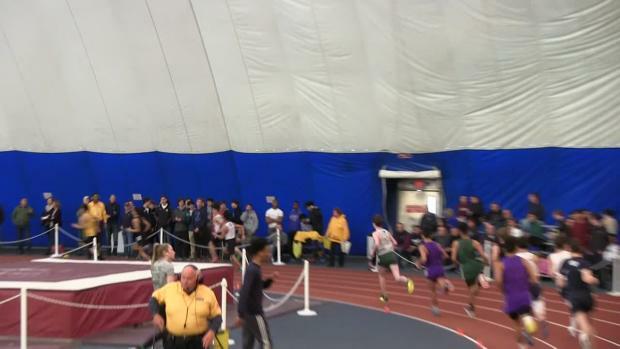 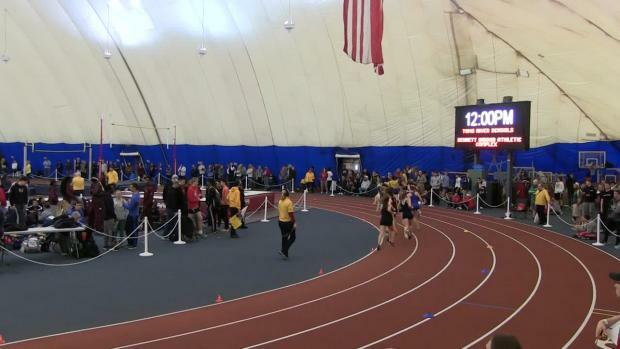 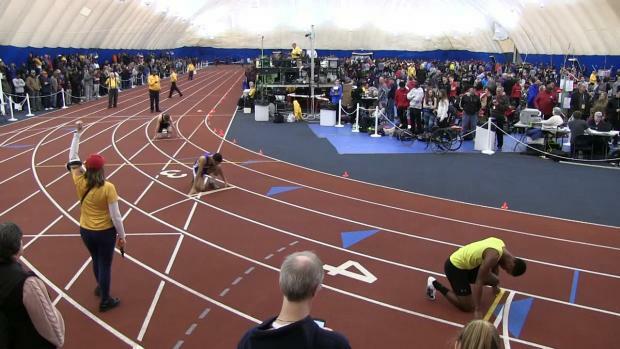 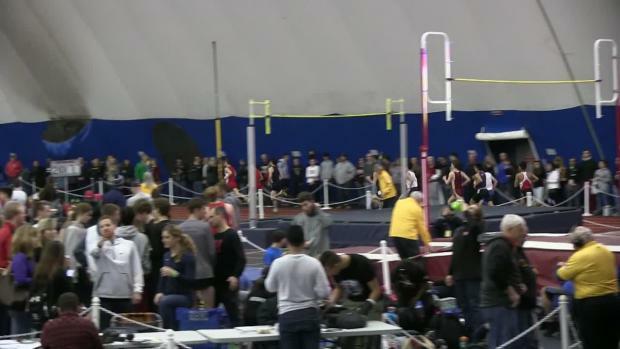 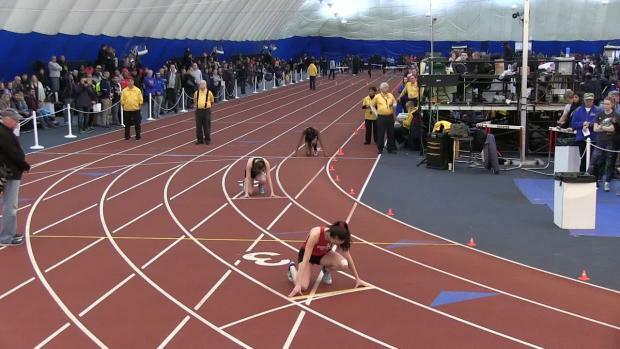 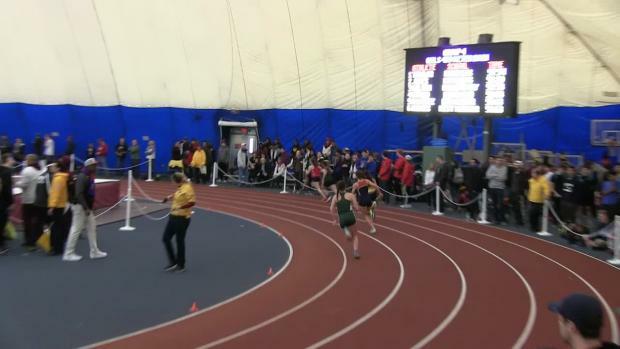 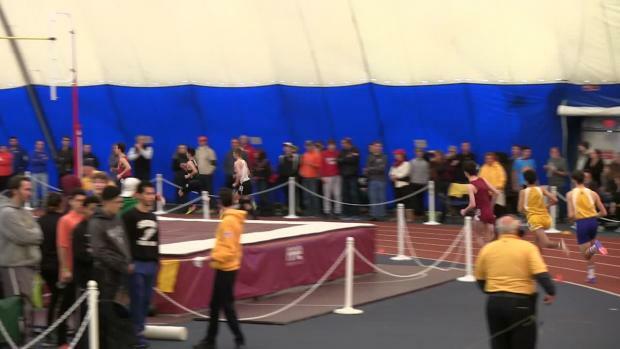 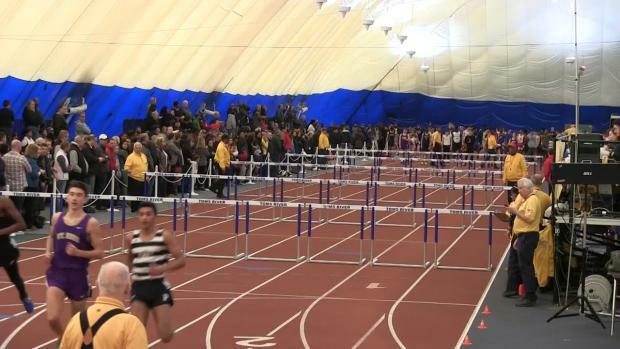 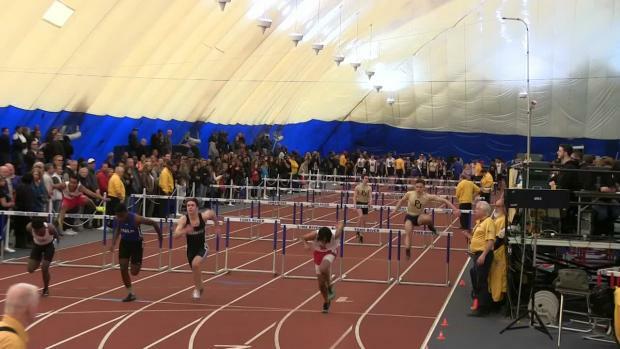 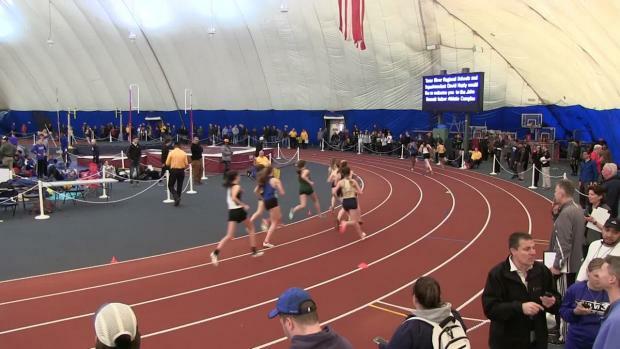 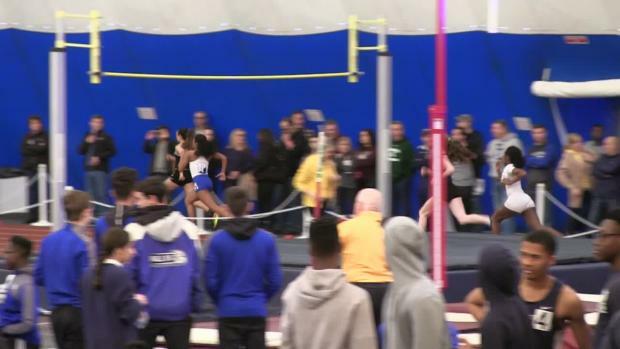 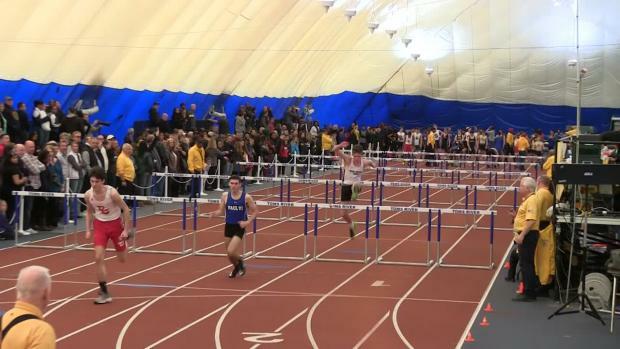 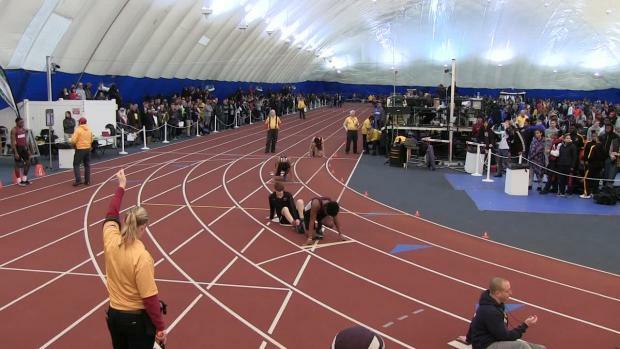 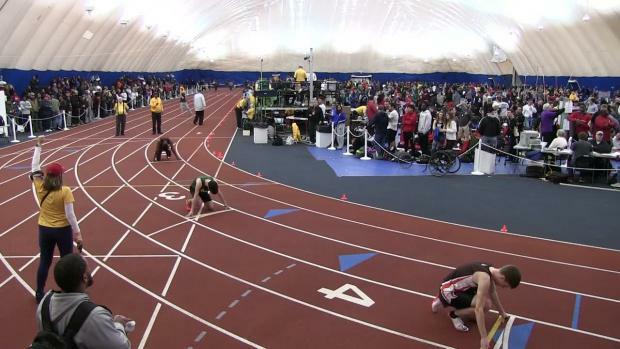 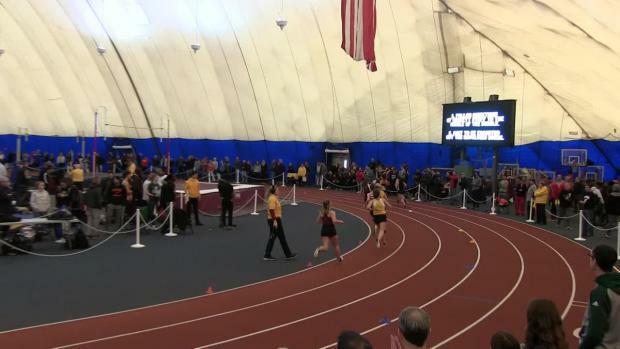 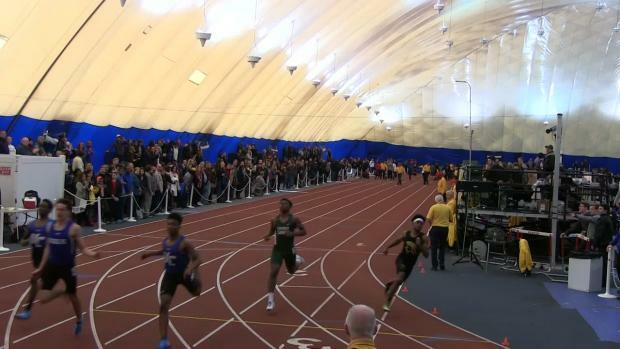 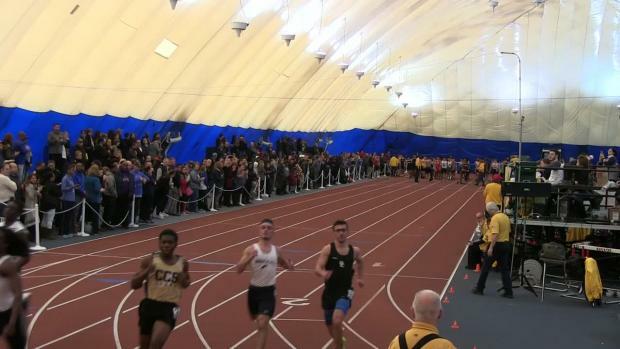 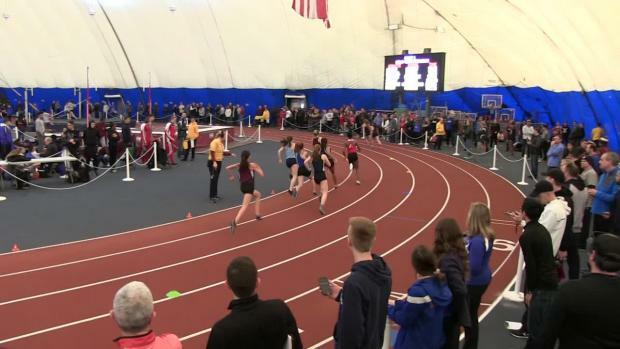 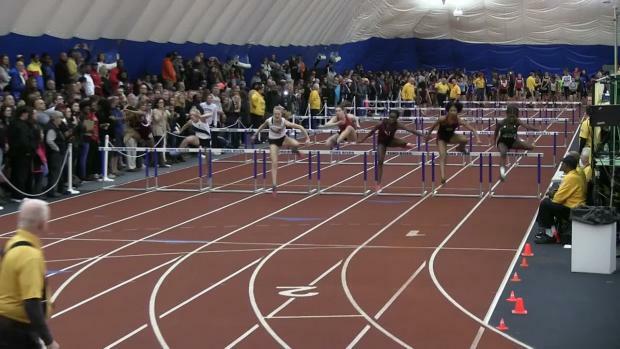 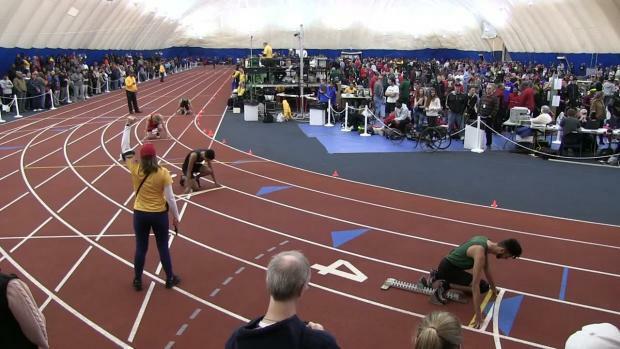 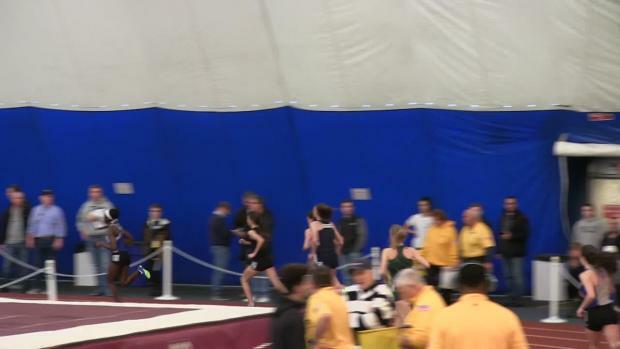 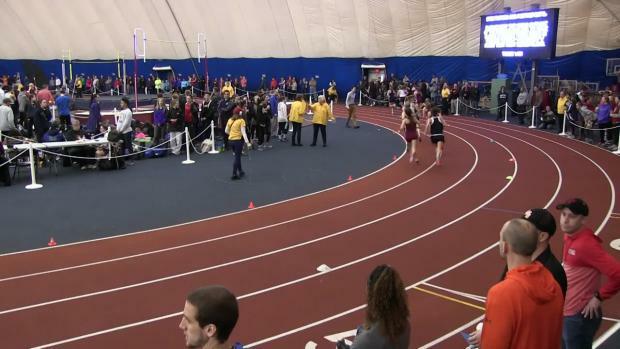 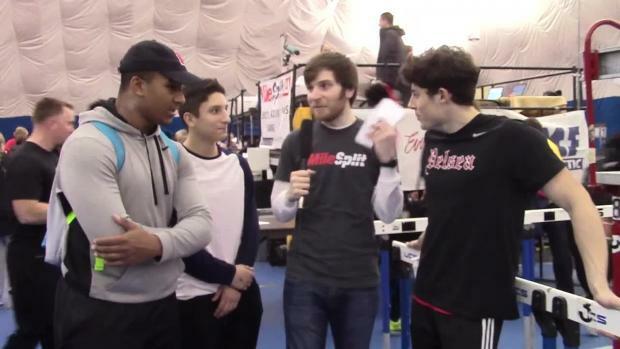 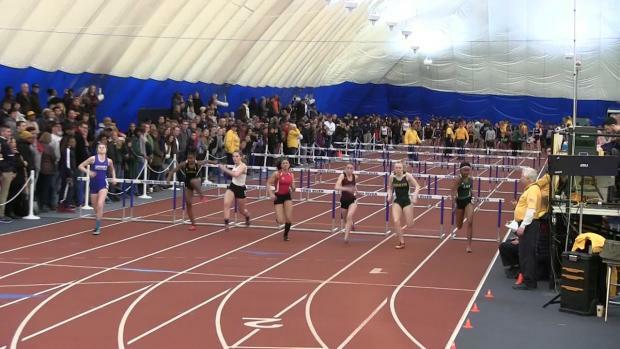 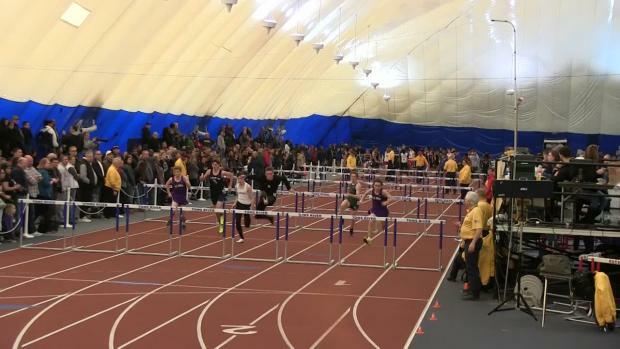 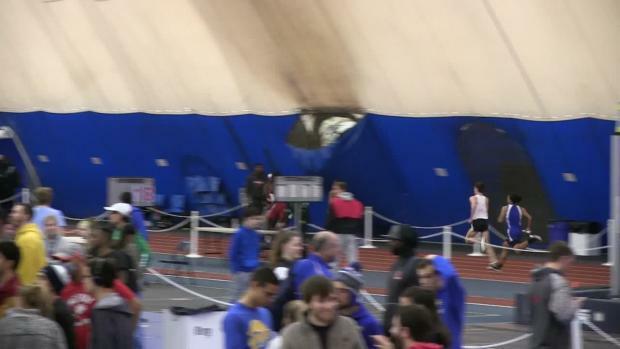 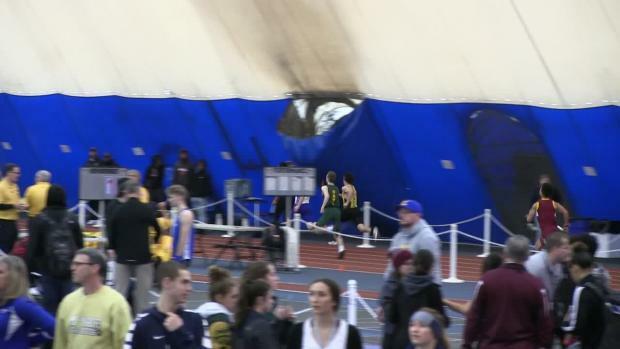 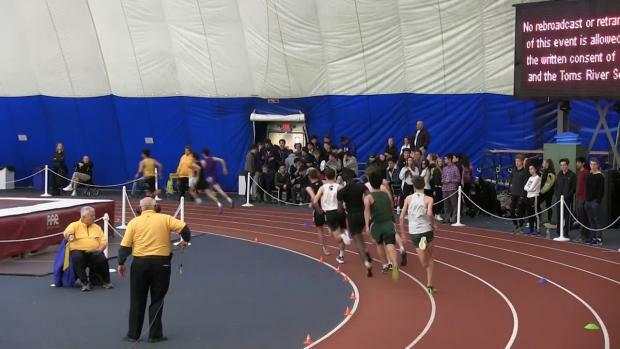 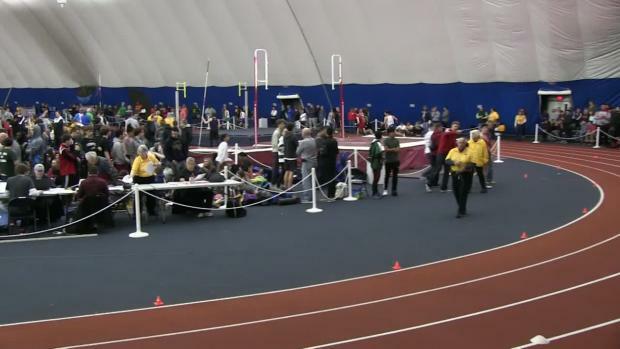 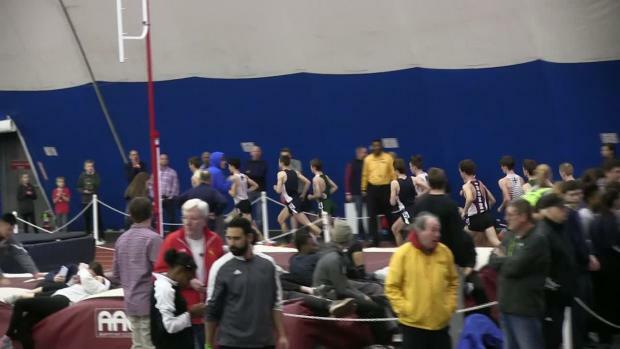 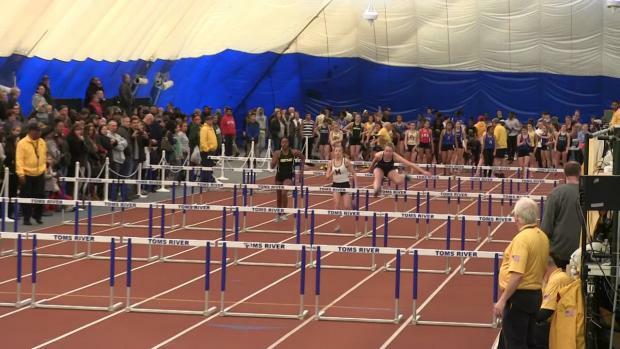 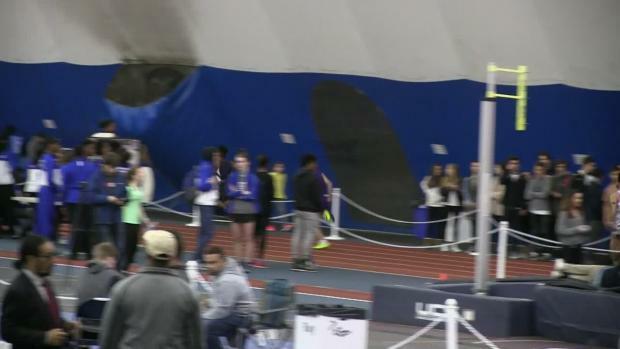 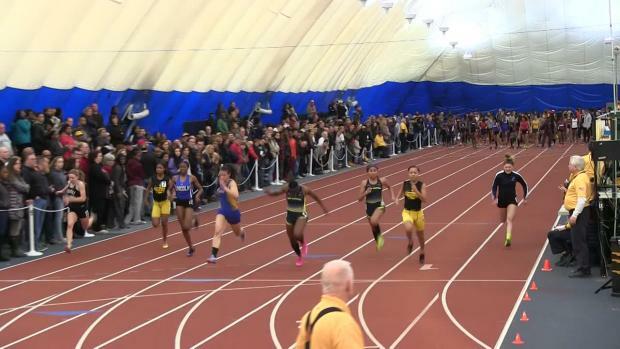 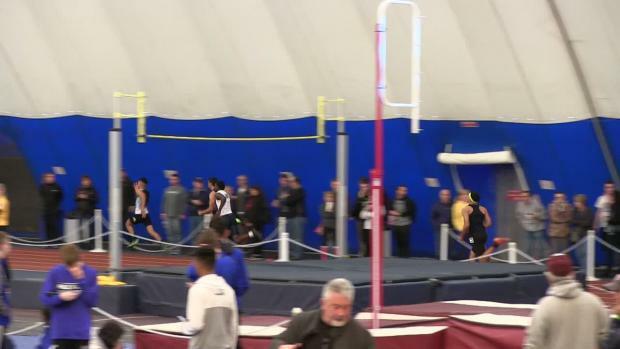 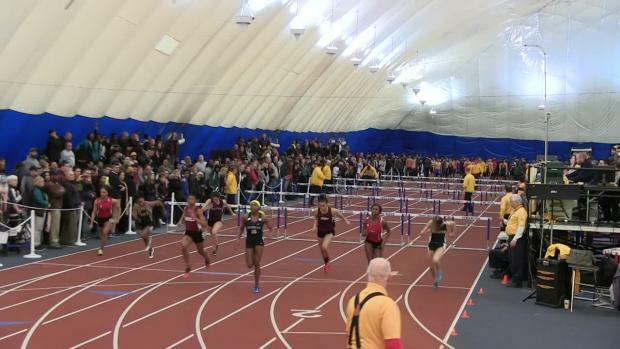 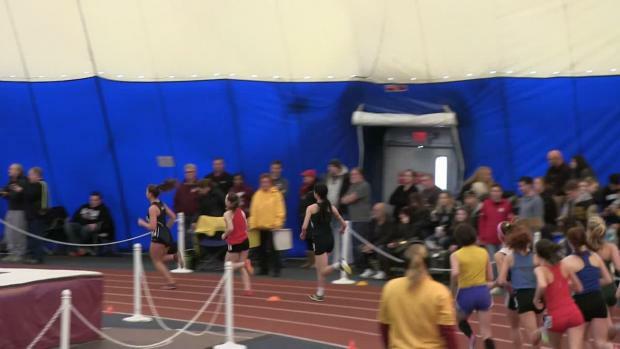 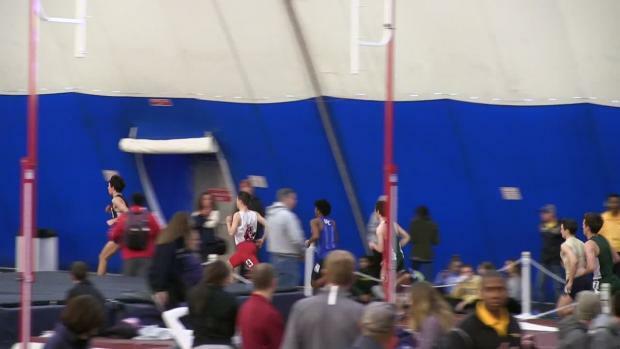 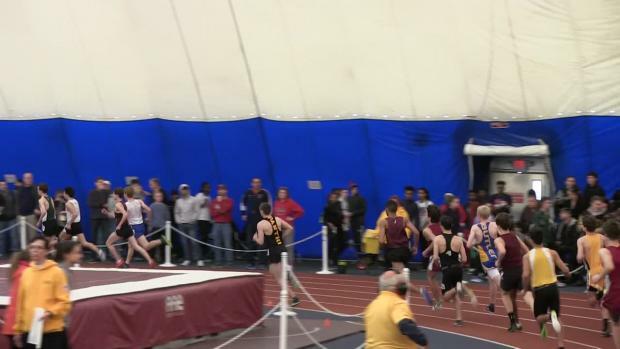 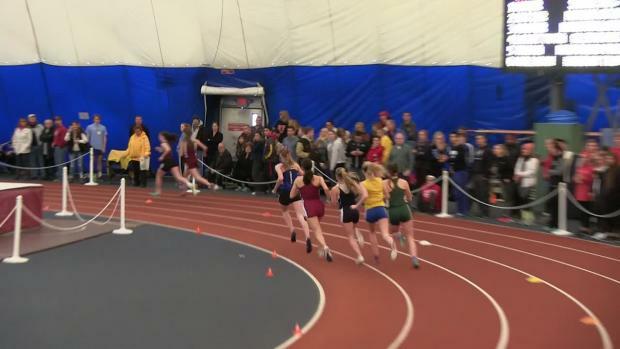 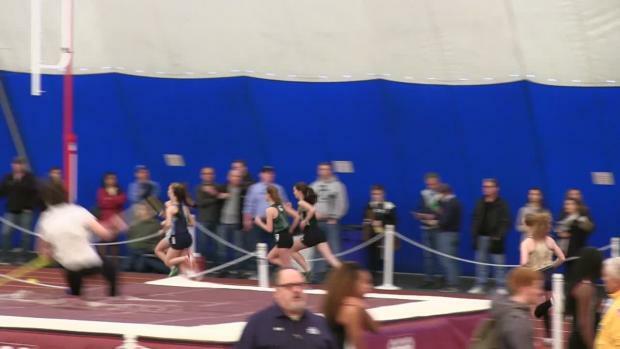 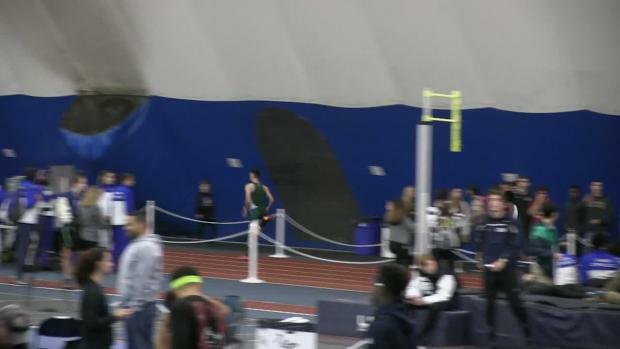 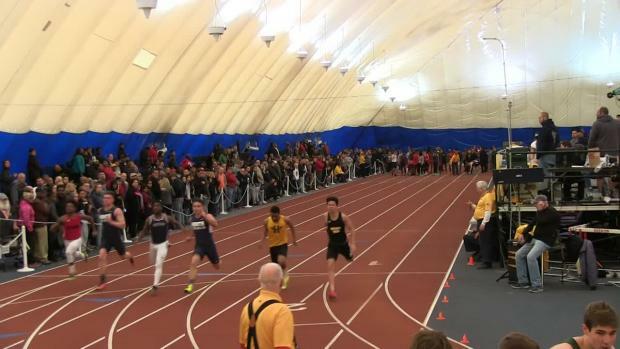 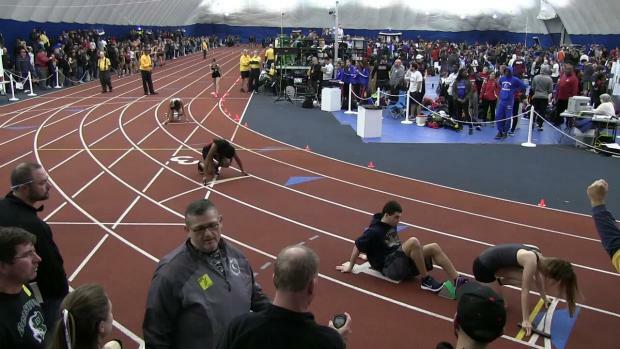 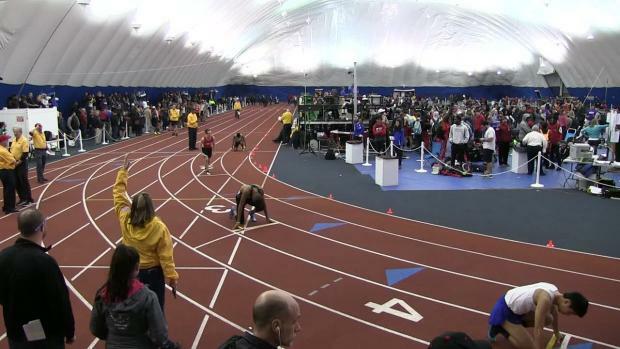 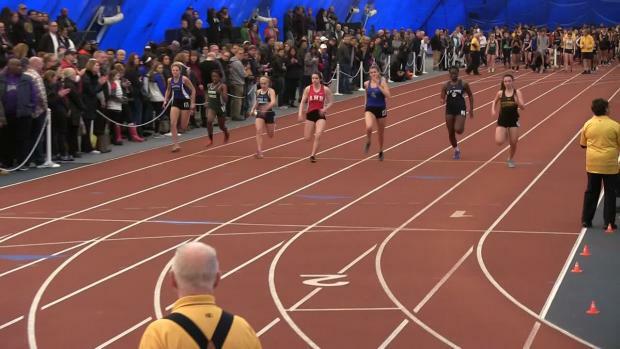 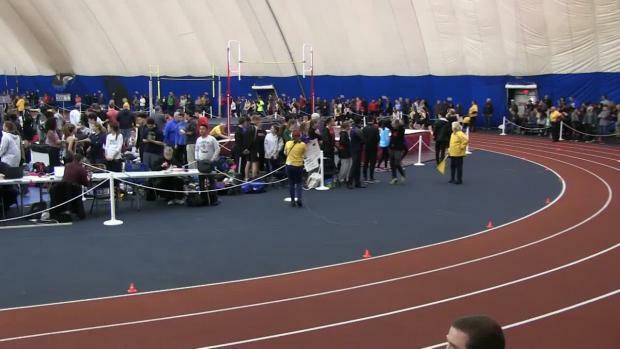 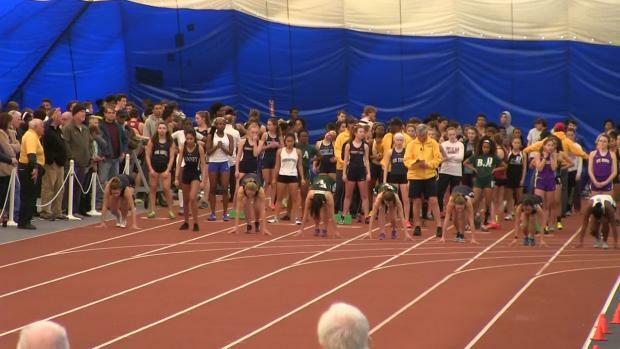 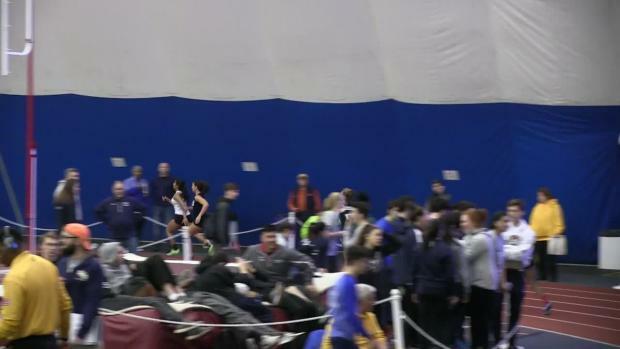 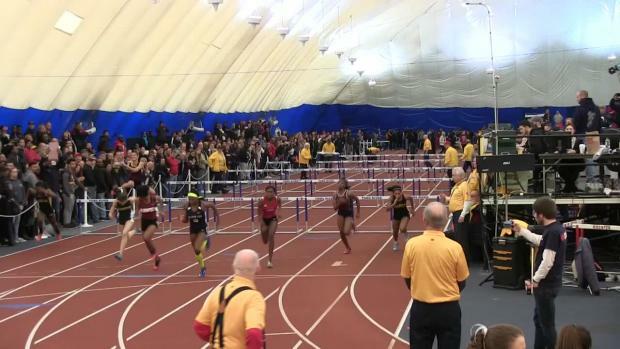 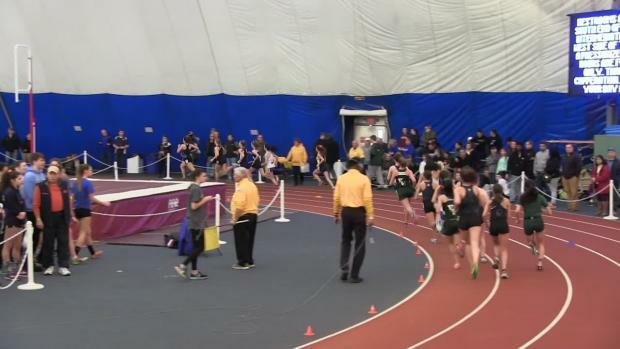 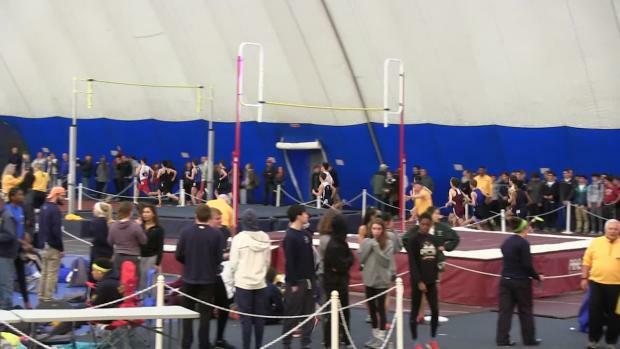 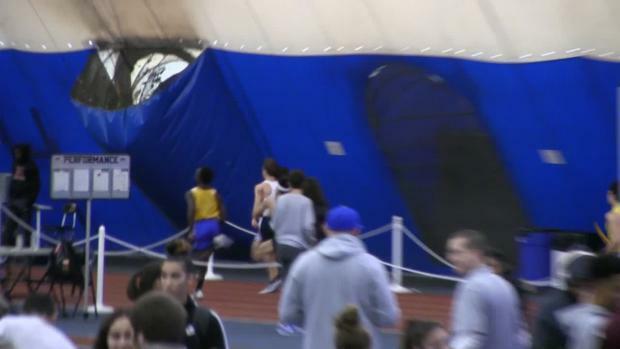 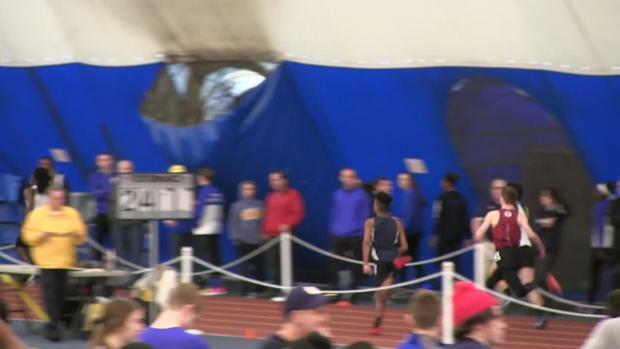 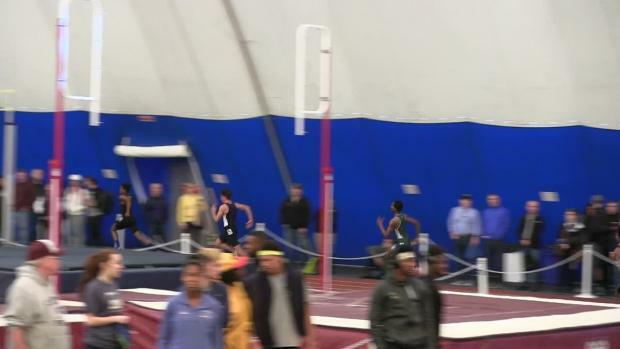 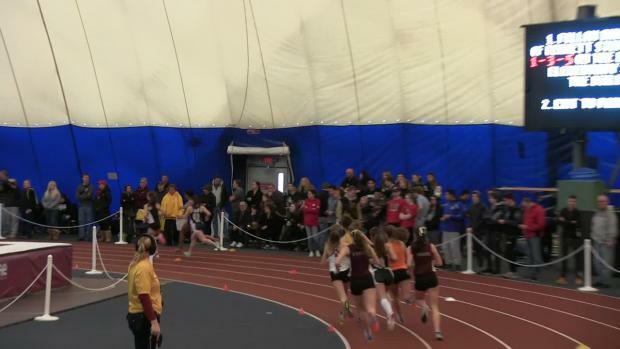 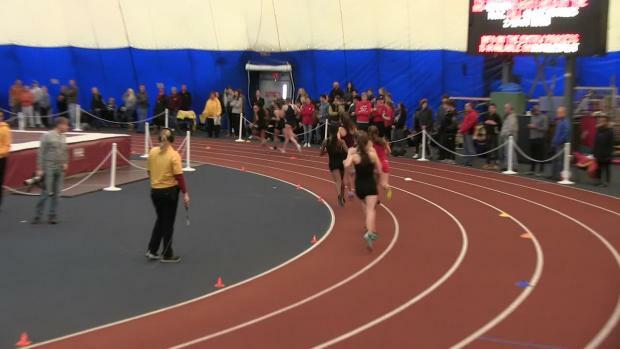 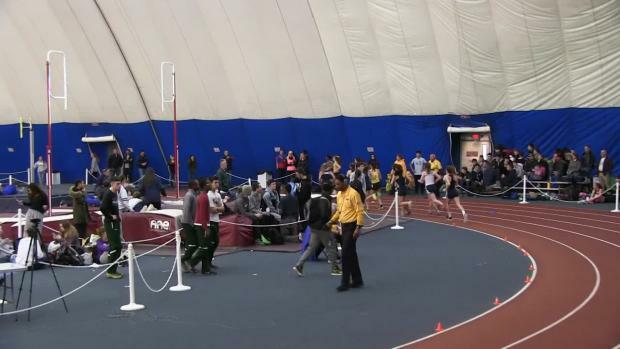 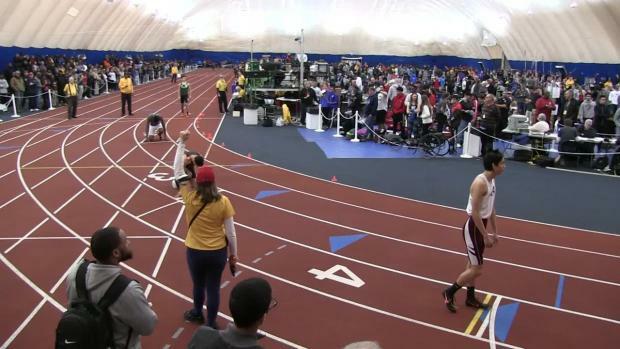 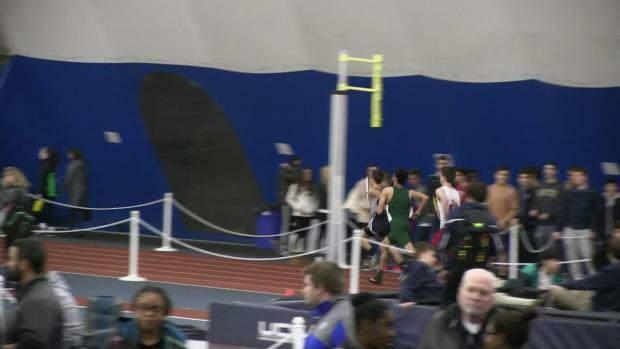 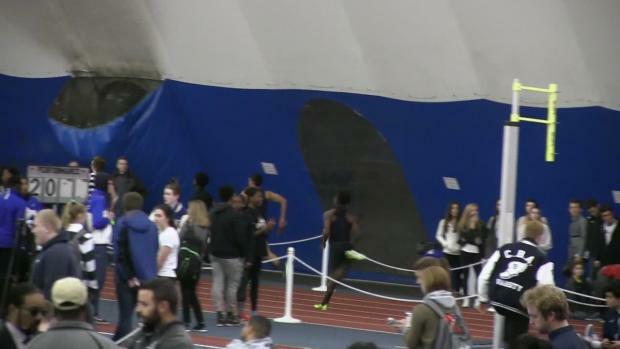 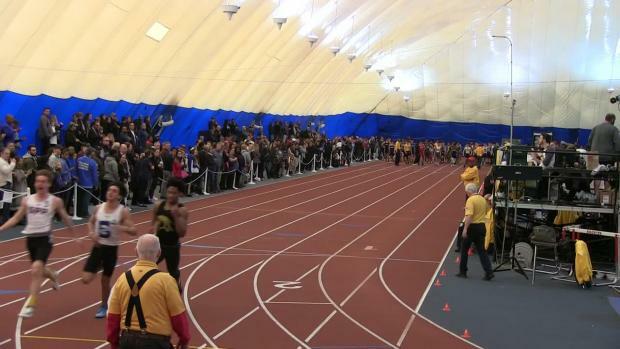 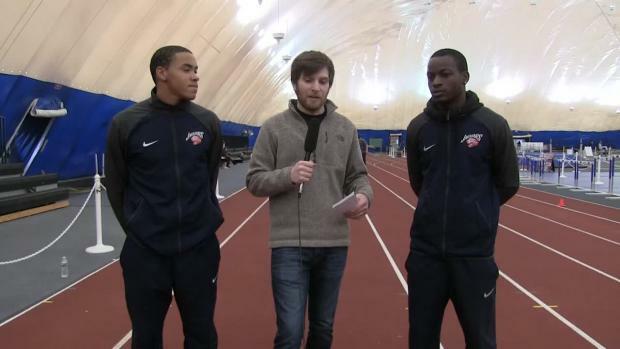 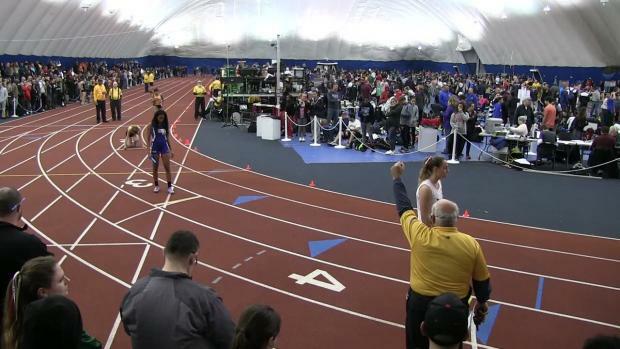 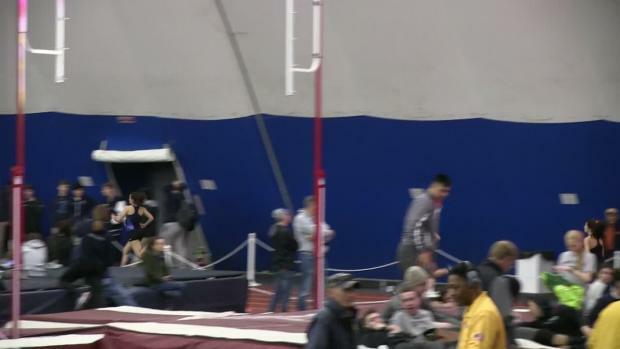 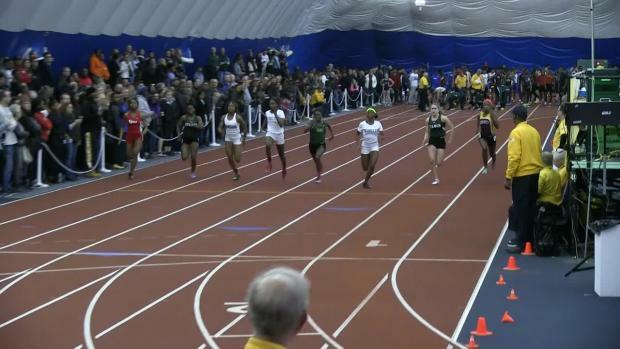 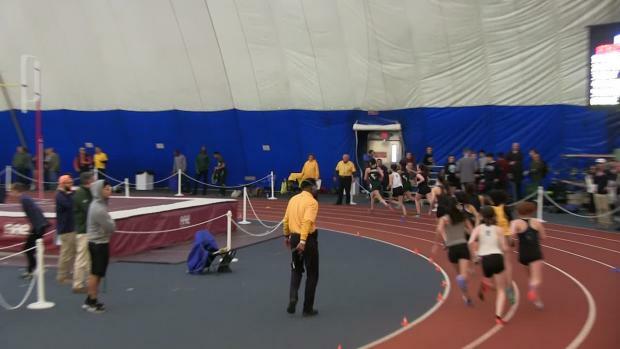 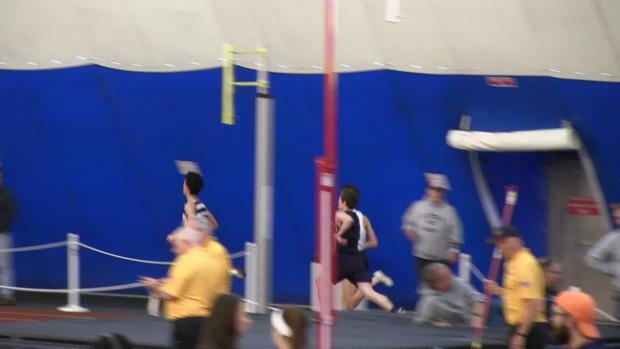 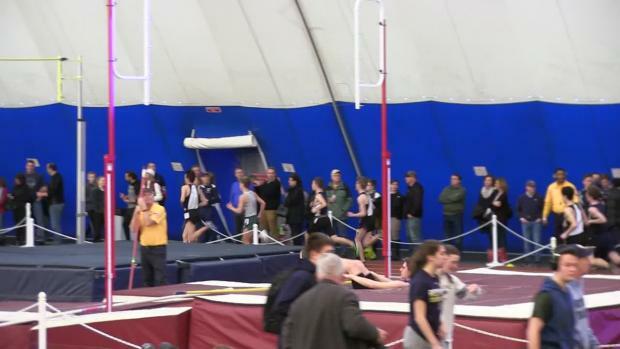 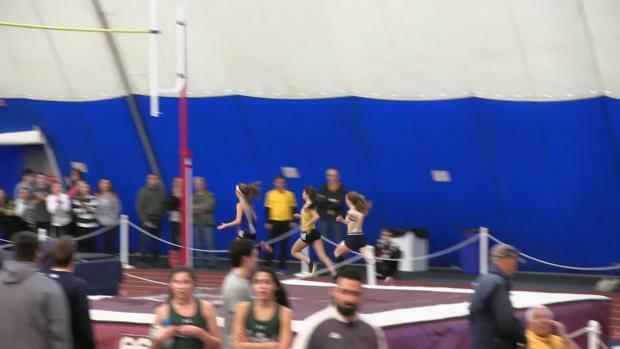 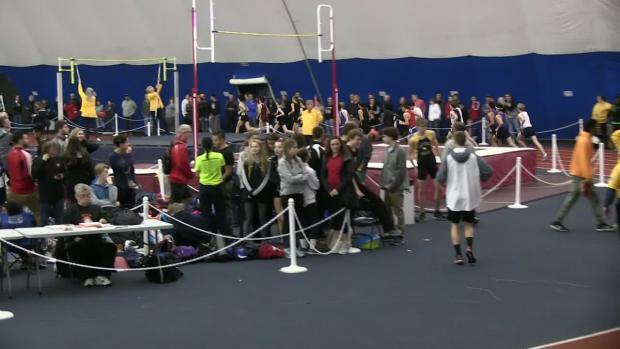 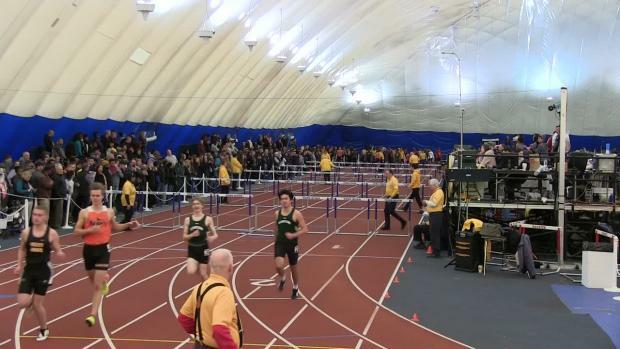 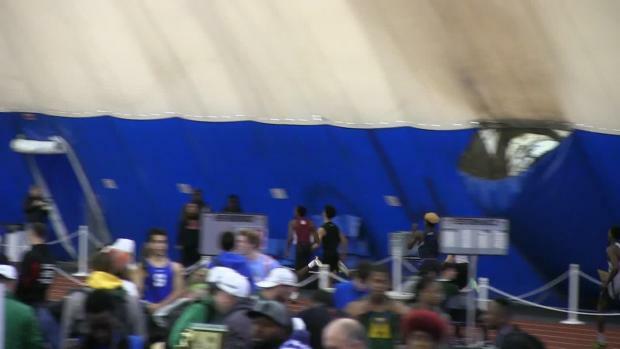 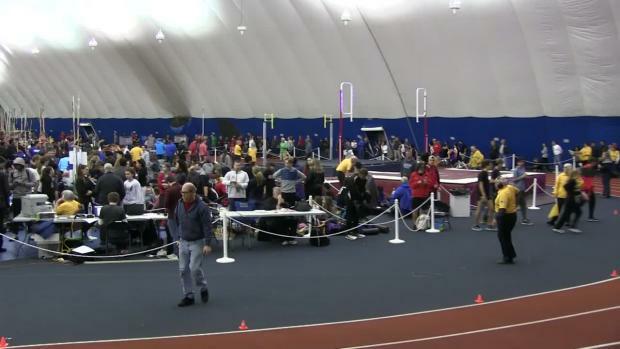 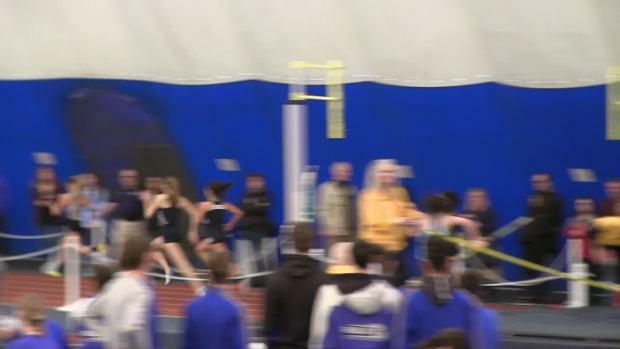 Here are live updates from the NJSIAA Group Championships which will be taking place all weekend at the Bubble in Toms River. 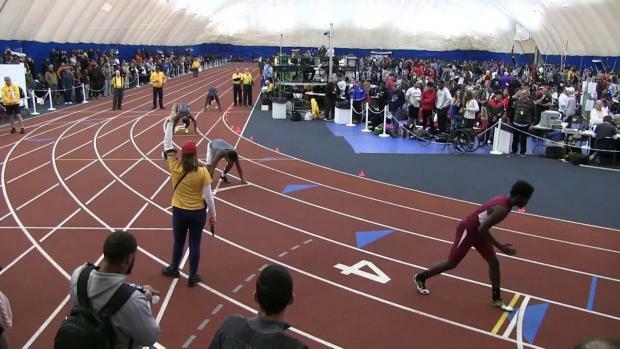 Here are all the Group 1, 2, 3, and 4 performances combined. 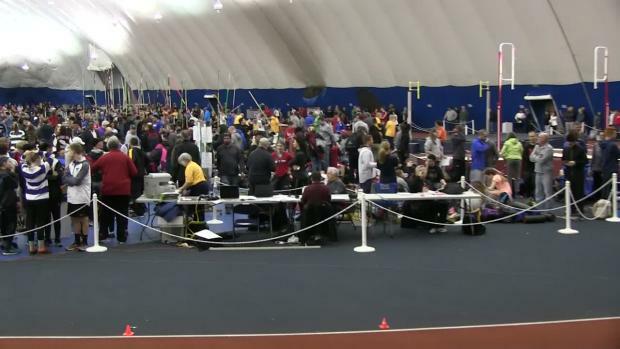 The Non-Public statistics will be added at the conclusion of their meet. 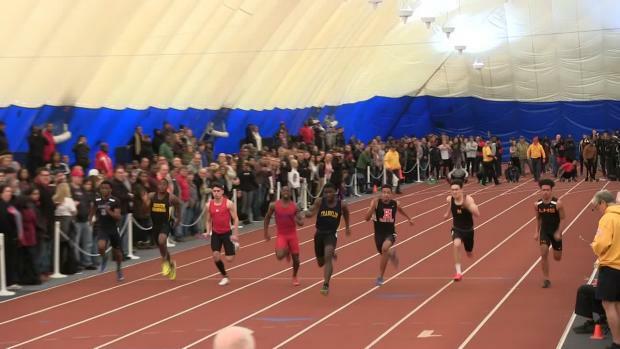 Announced by the NJSIAA on Tuesday afternoon here are the Non-Public Classifications for the Group Championships this coming weekend. 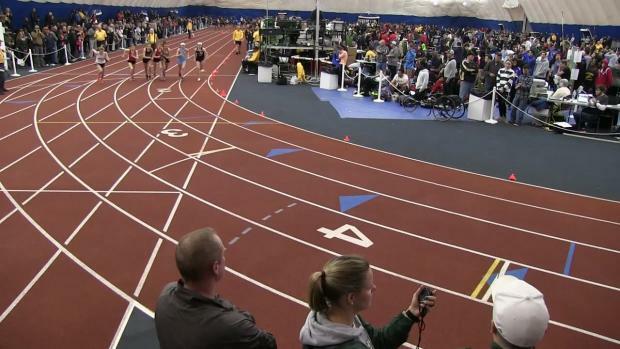 These rankings are about who covers the most ground in terms of the statistical rankings. 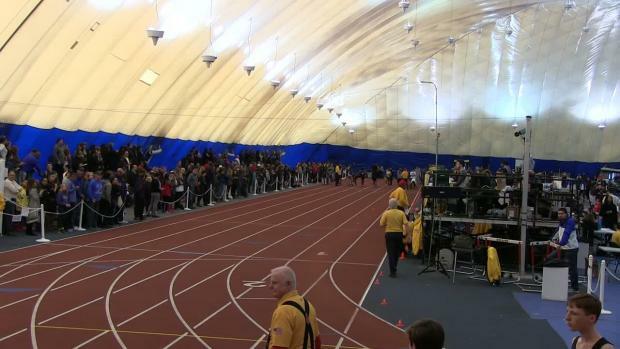 Due to the impending snow up North the afternoon Group Championship meet has been moved to Sunday. 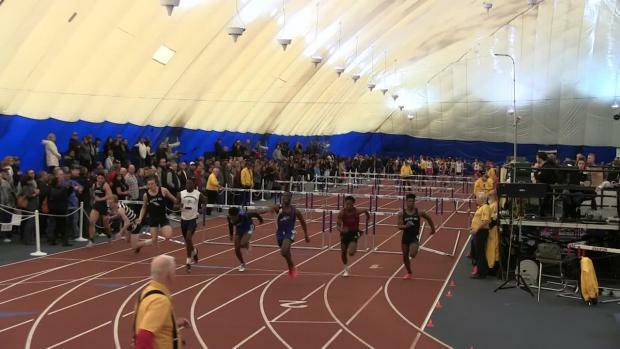 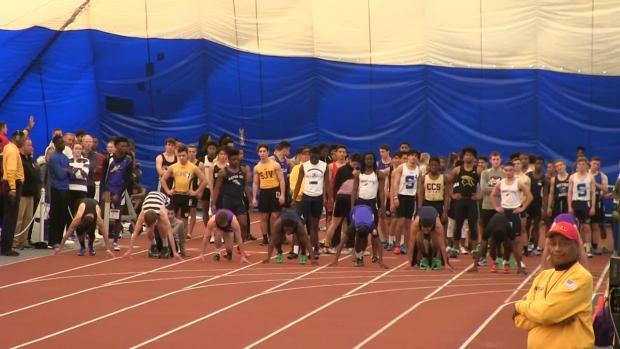 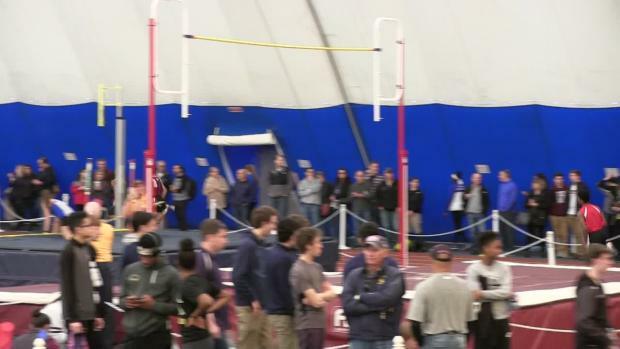 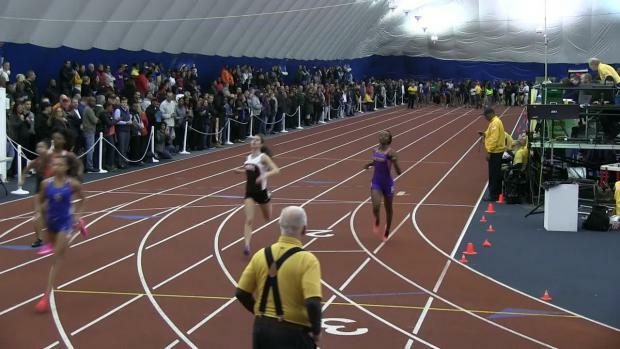 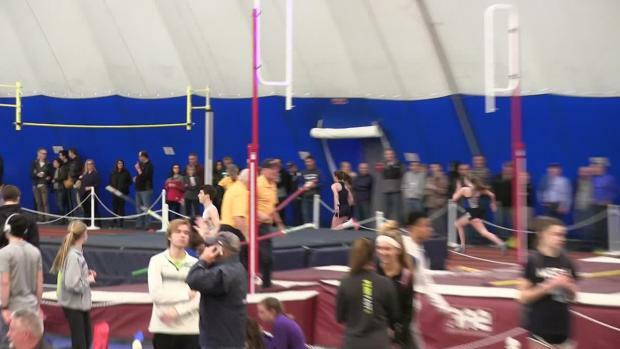 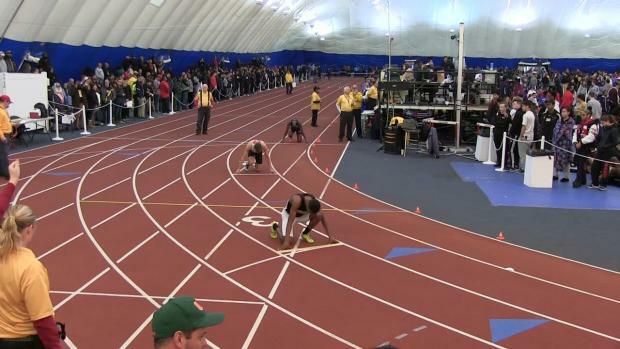 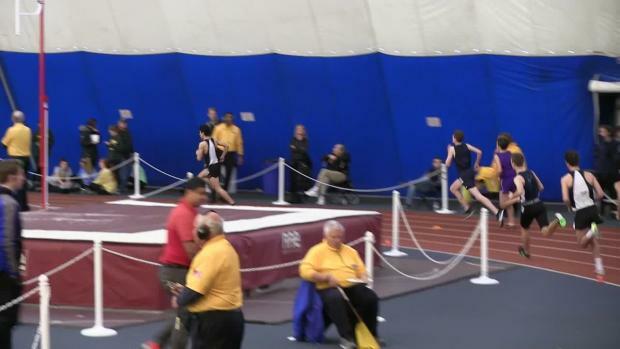 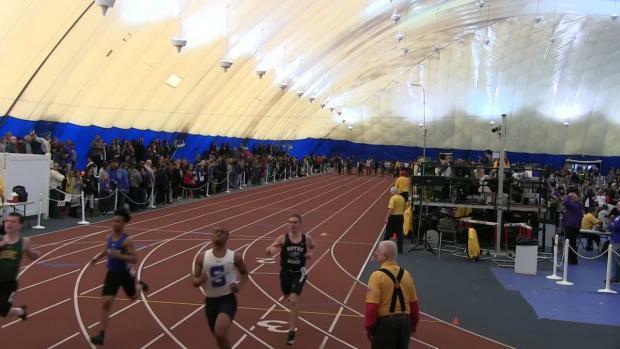 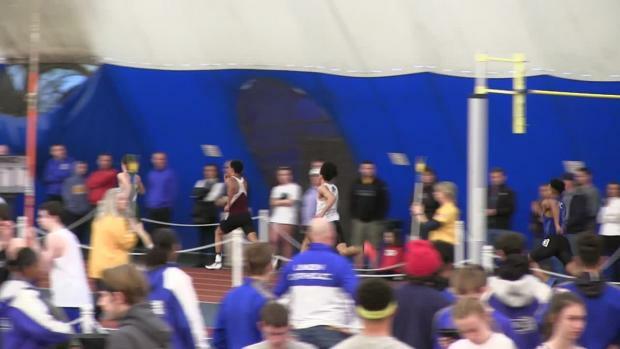 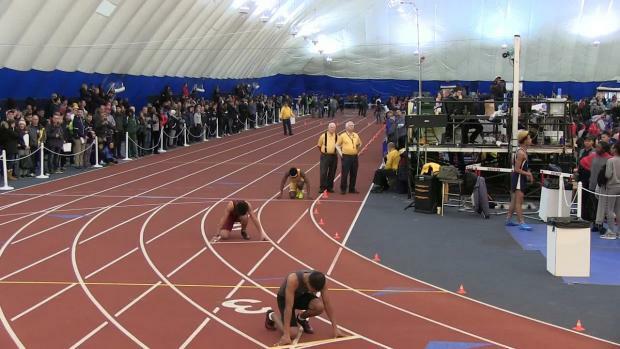 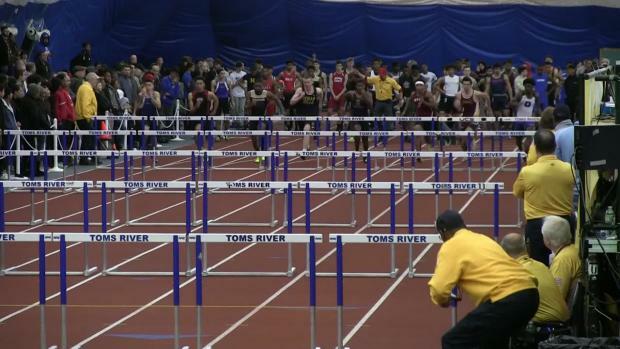 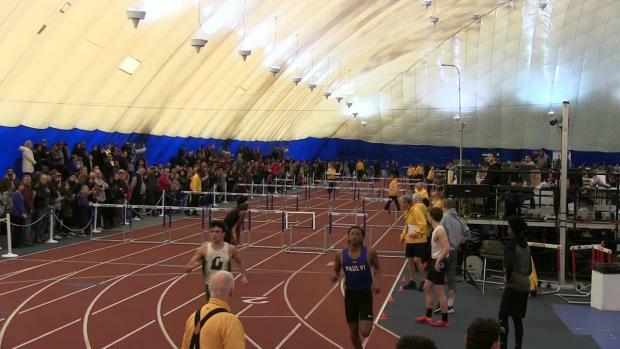 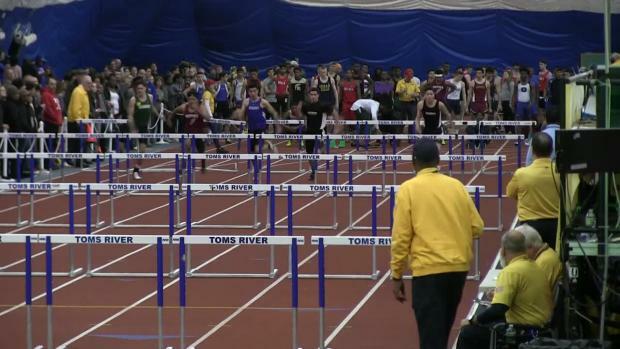 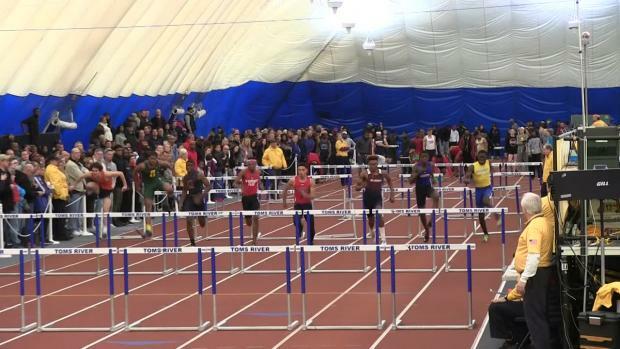 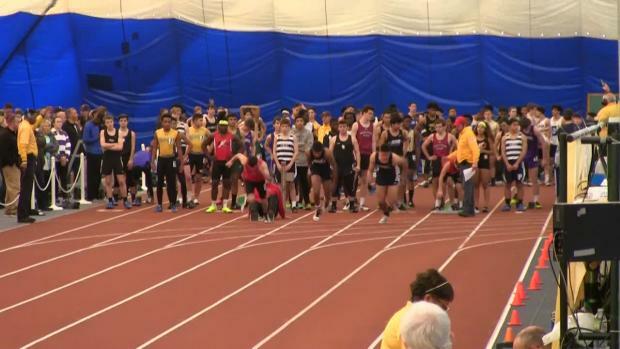 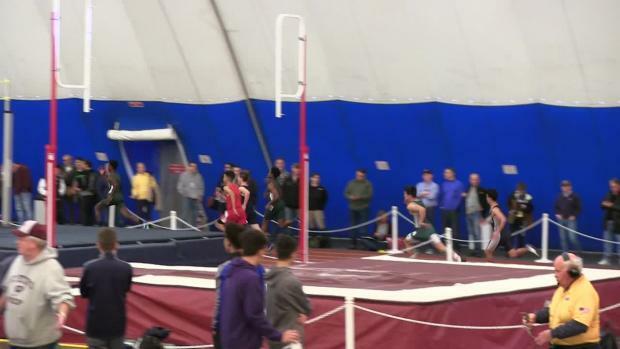 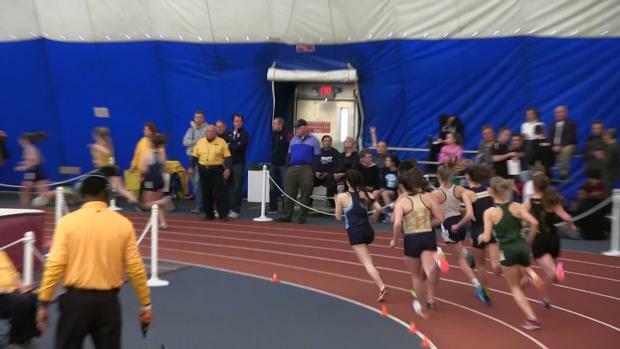 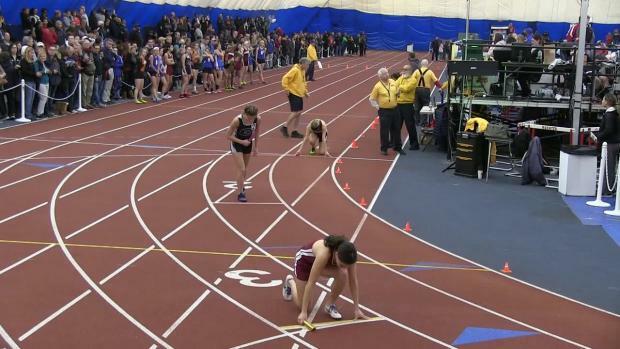 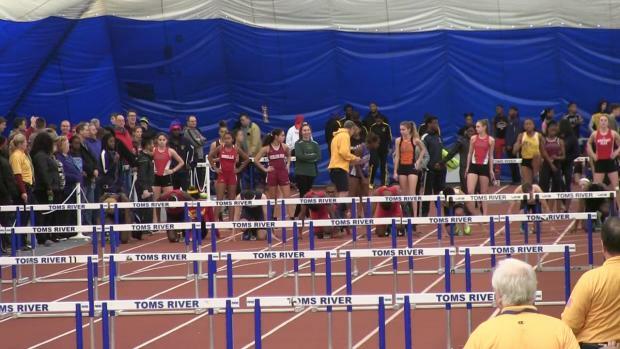 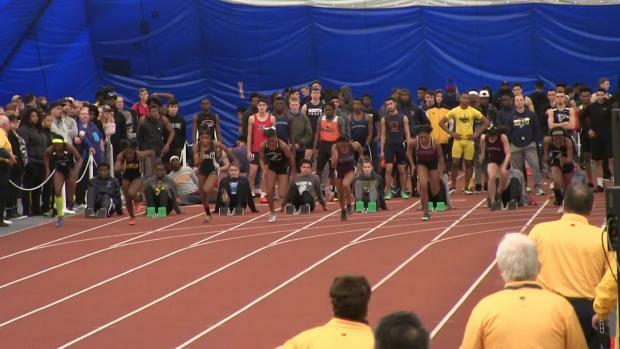 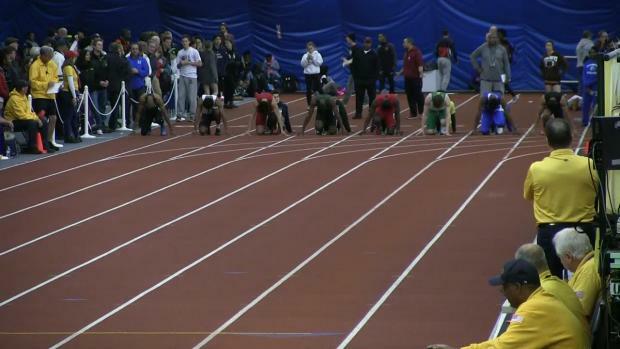 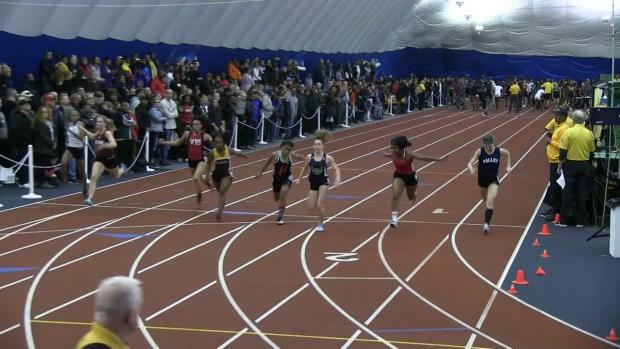 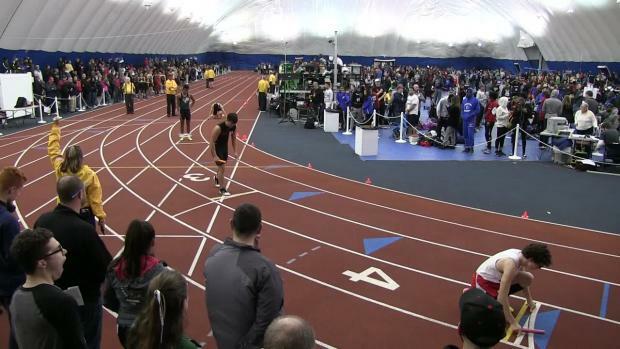 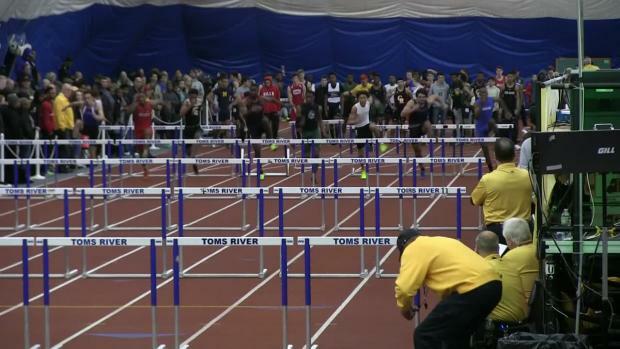 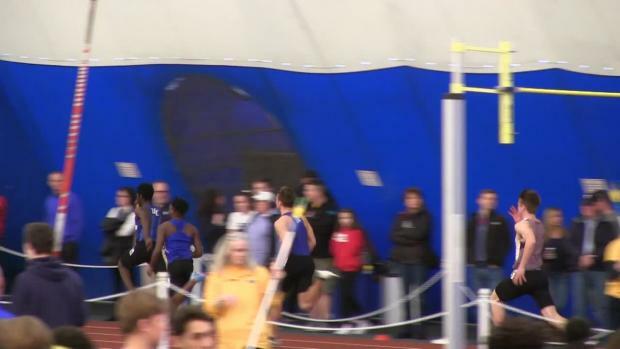 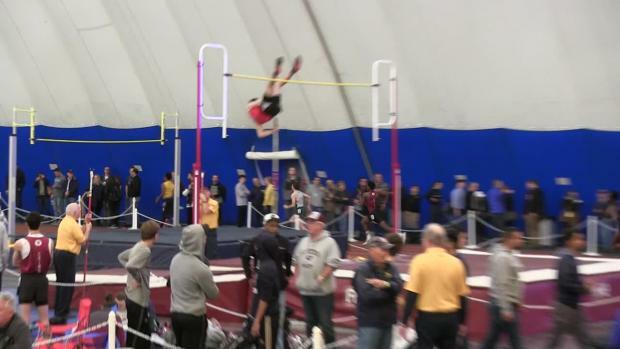 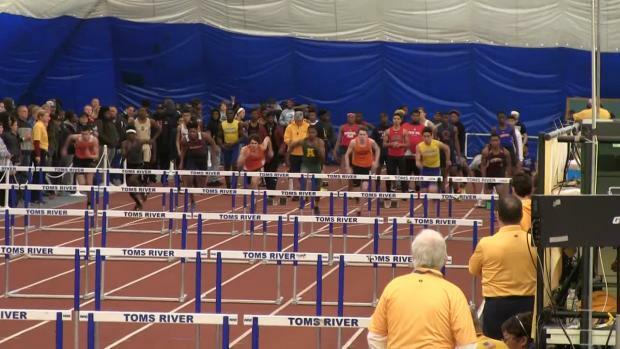 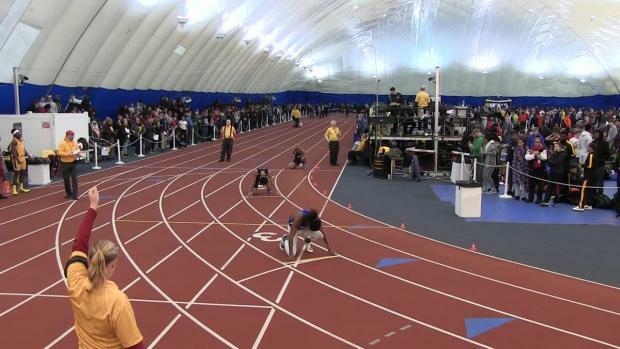 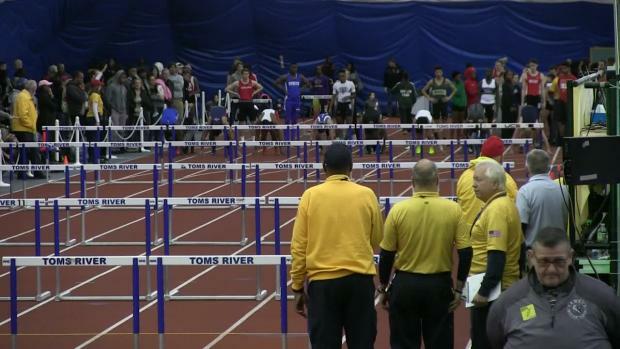 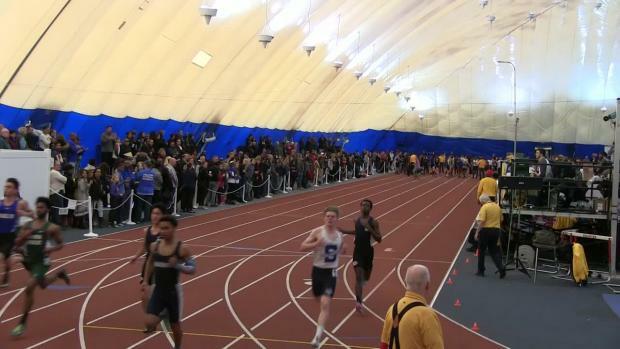 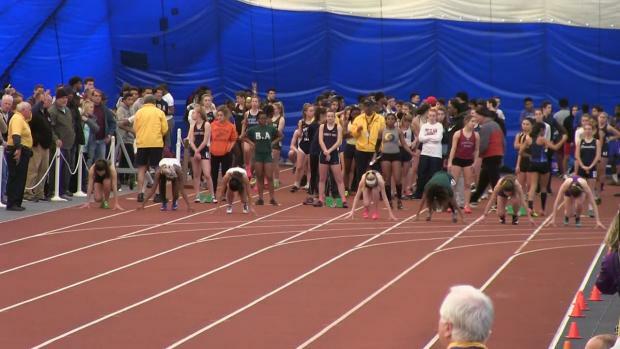 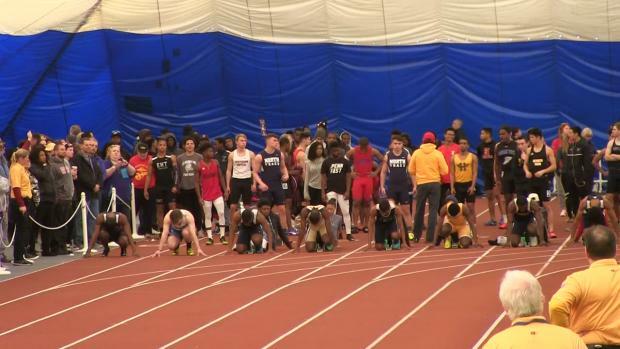 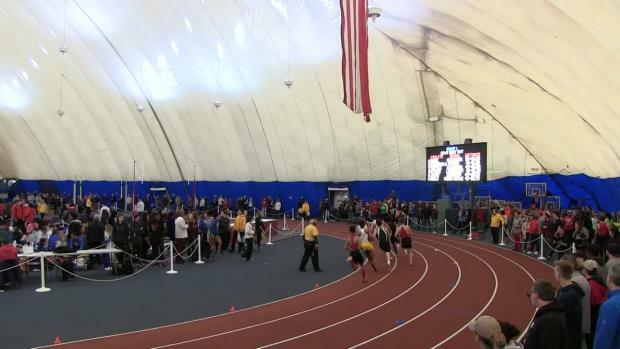 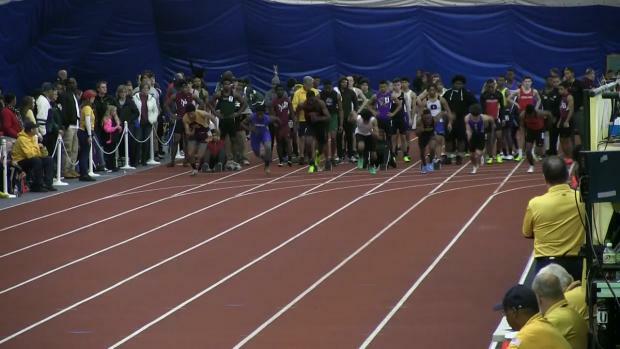 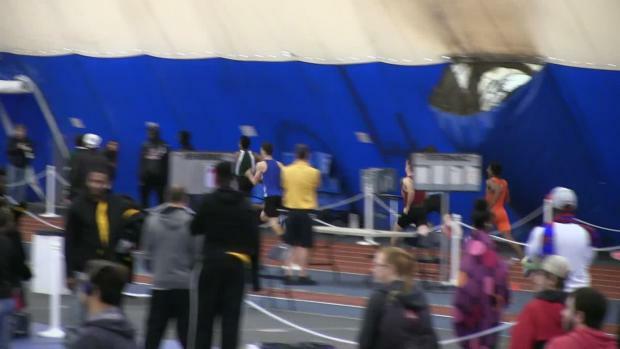 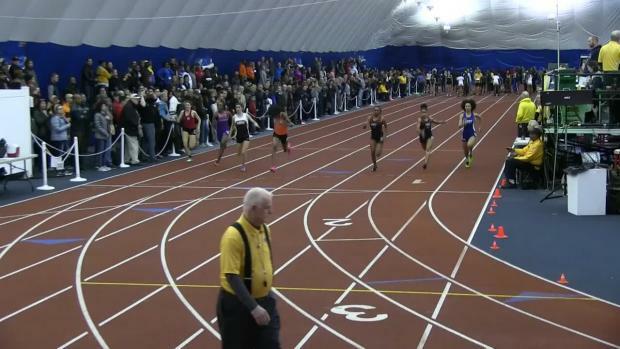 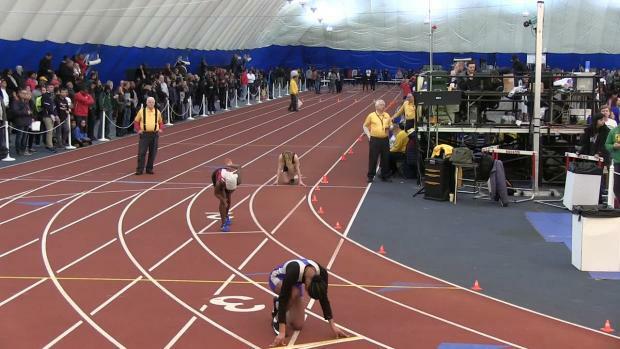 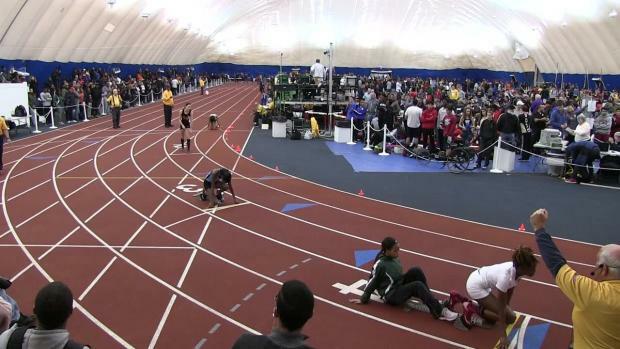 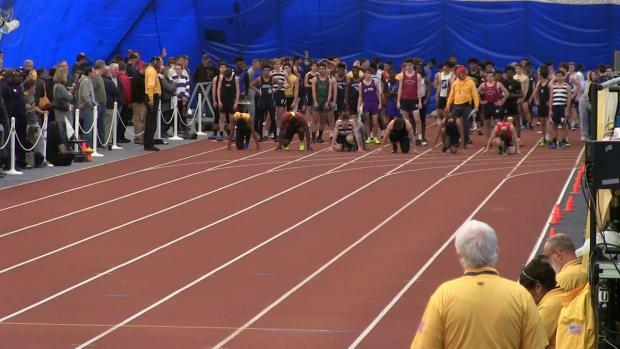 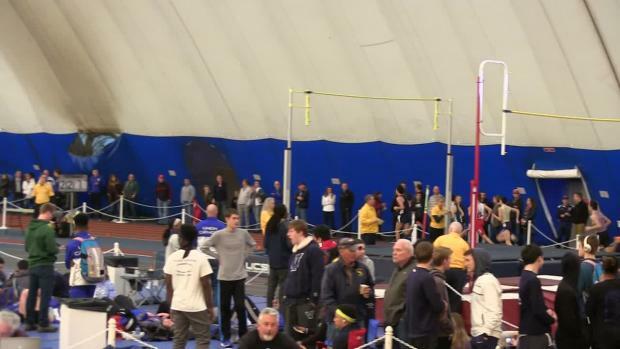 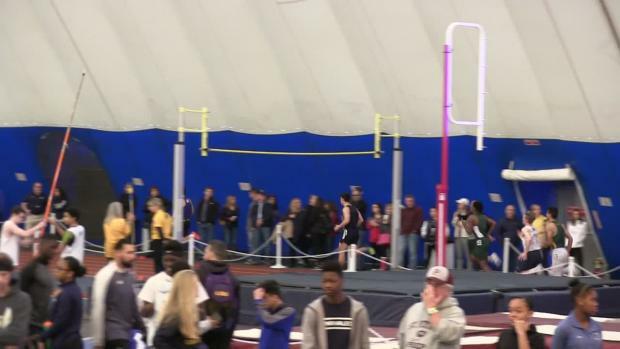 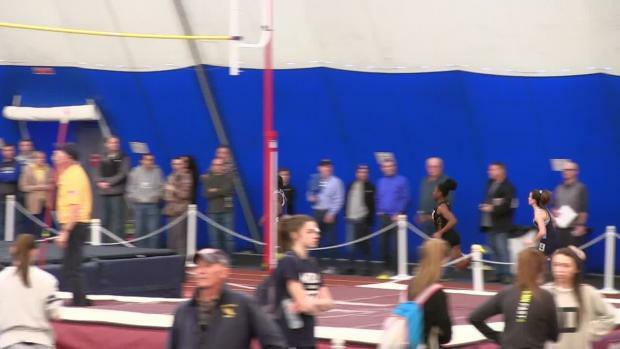 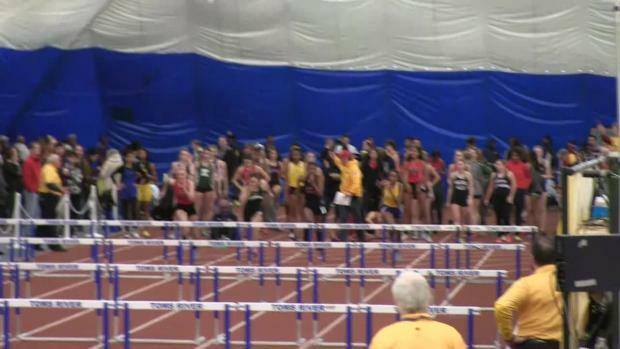 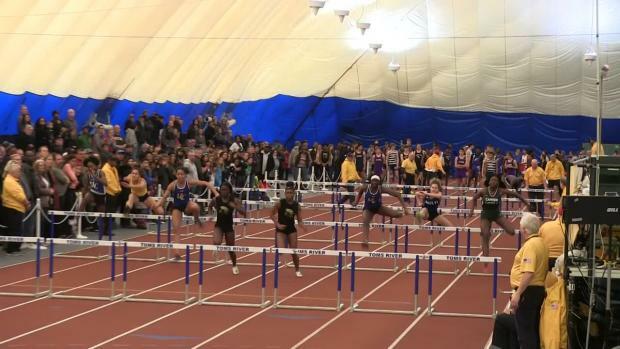 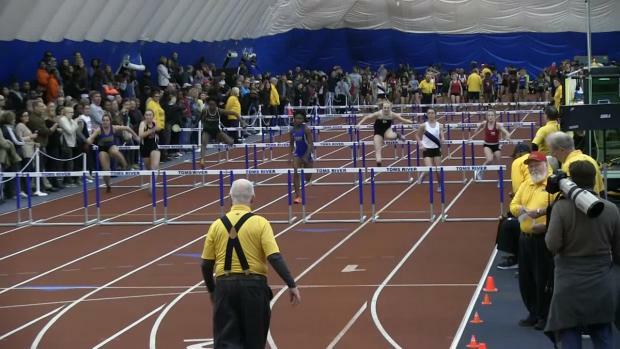 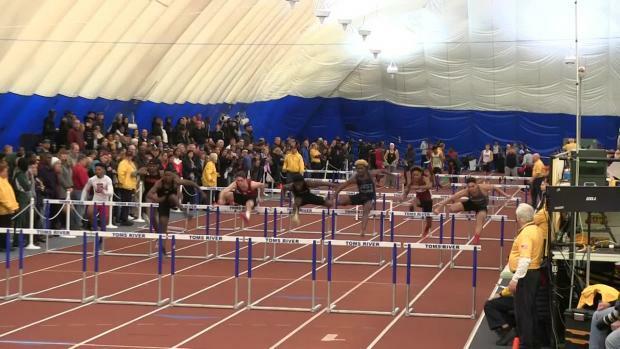 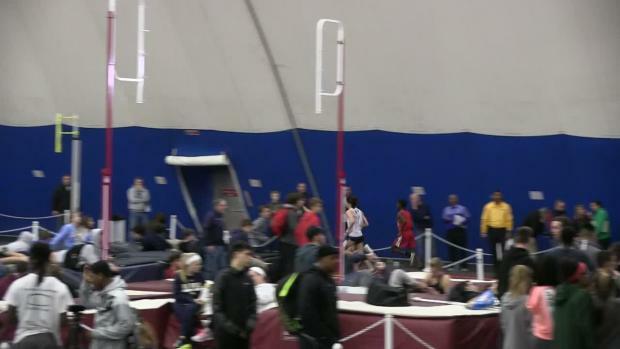 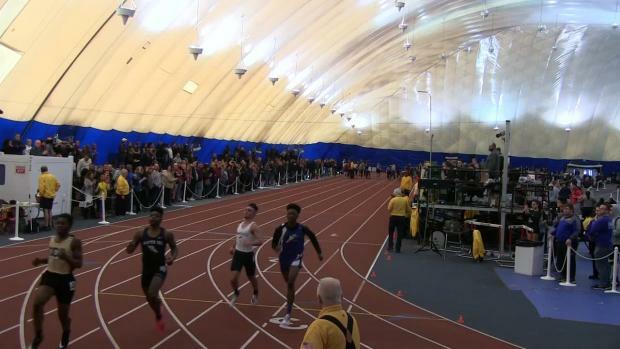 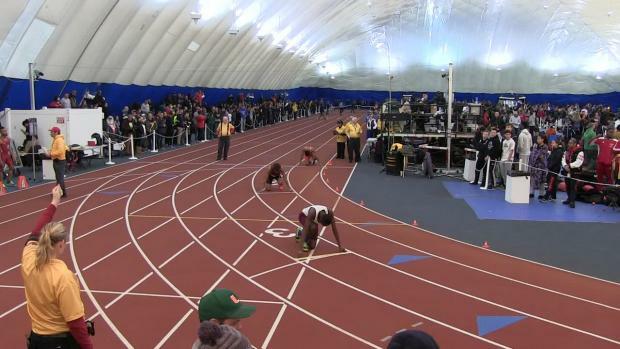 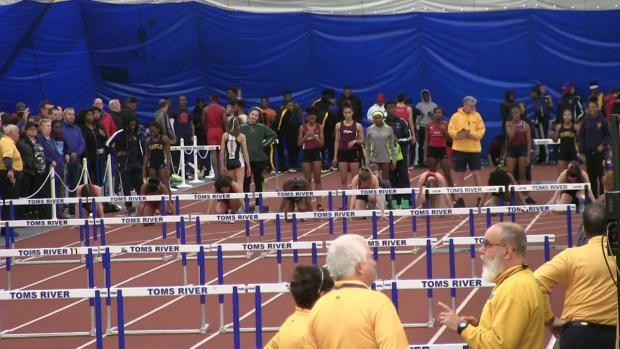 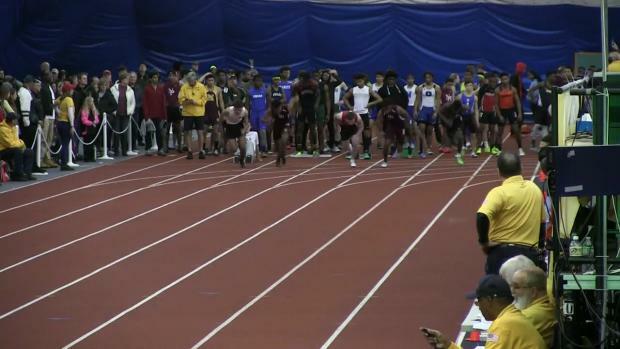 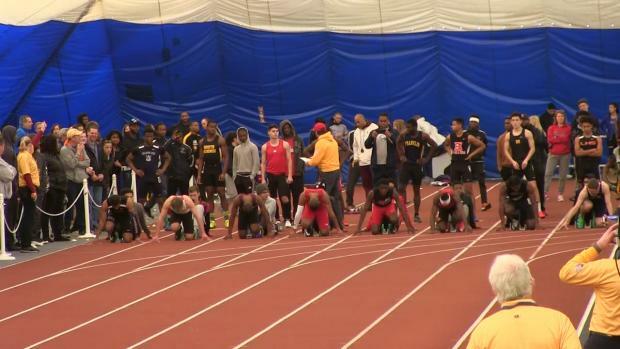 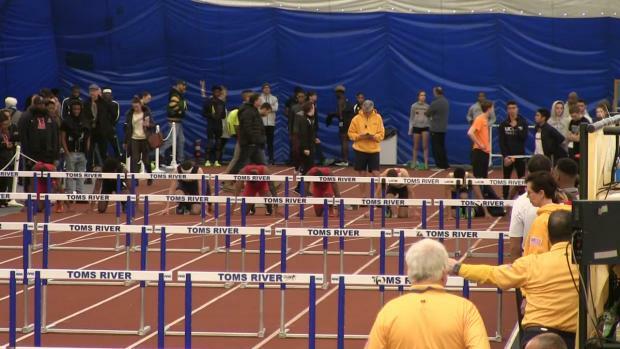 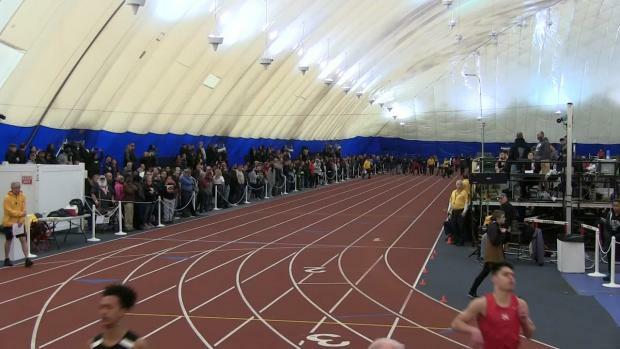 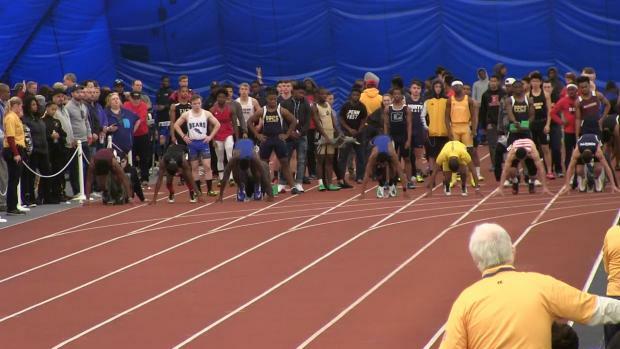 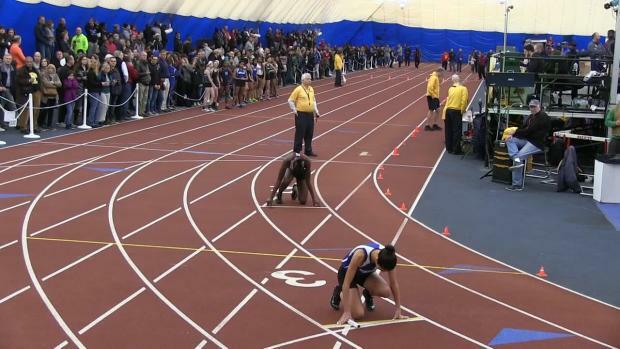 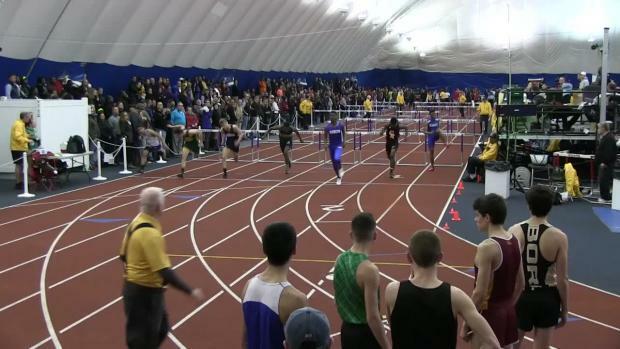 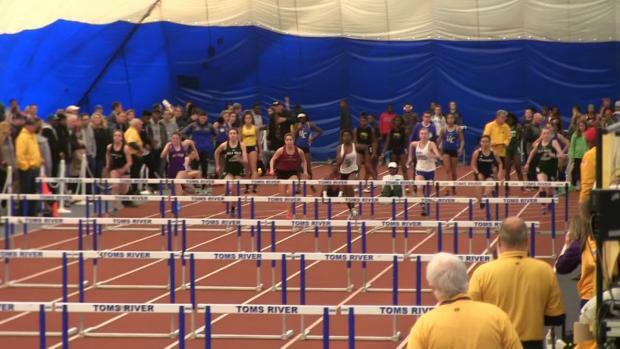 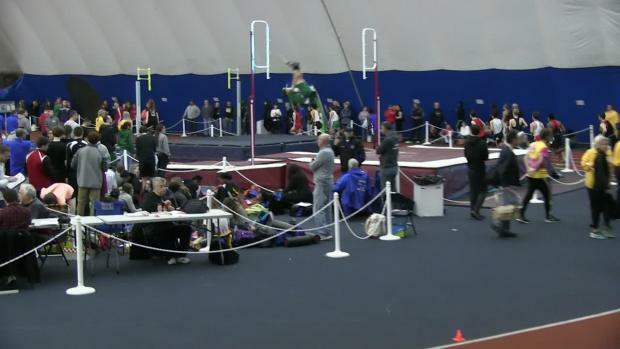 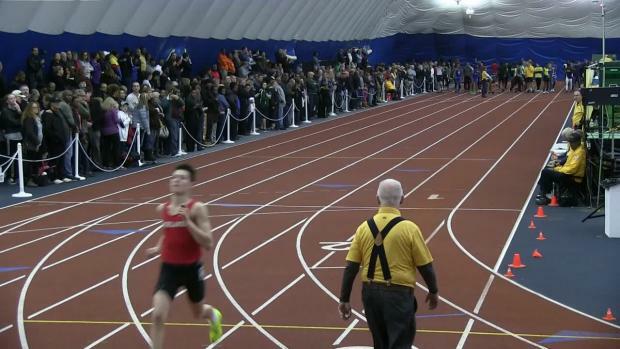 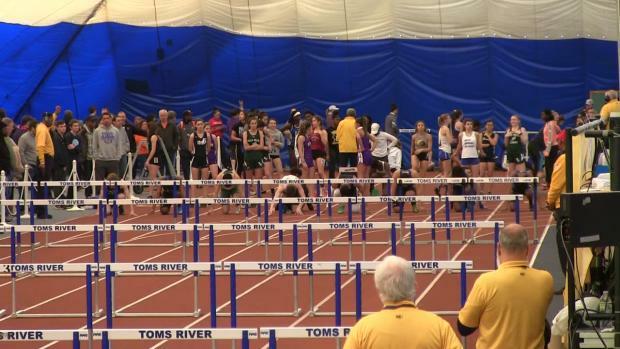 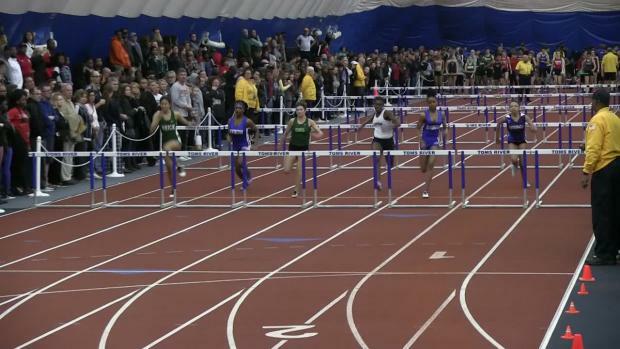 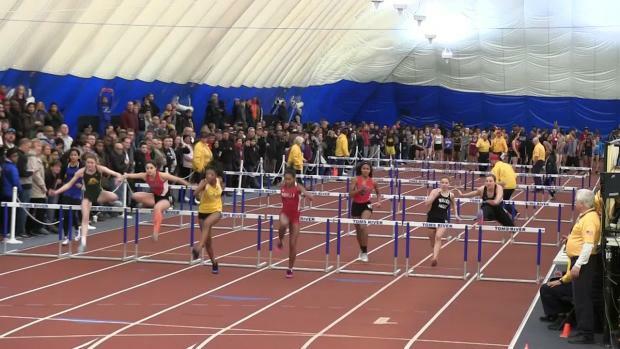 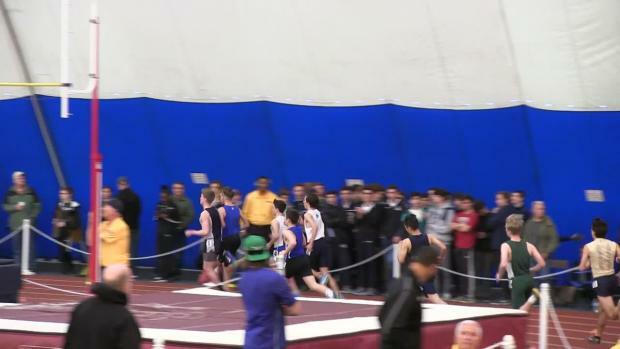 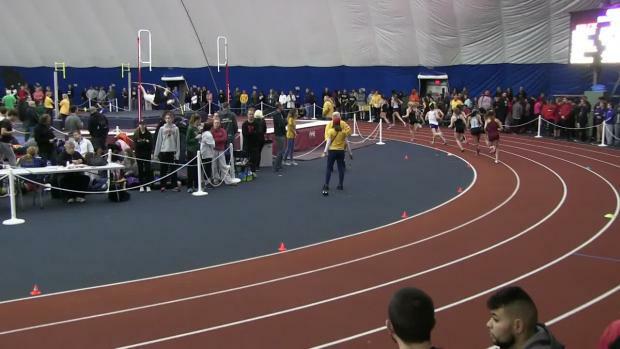 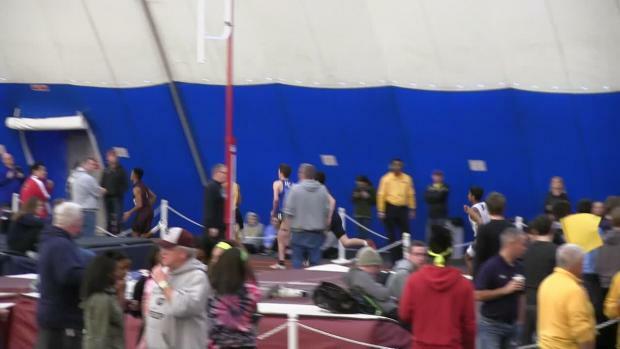 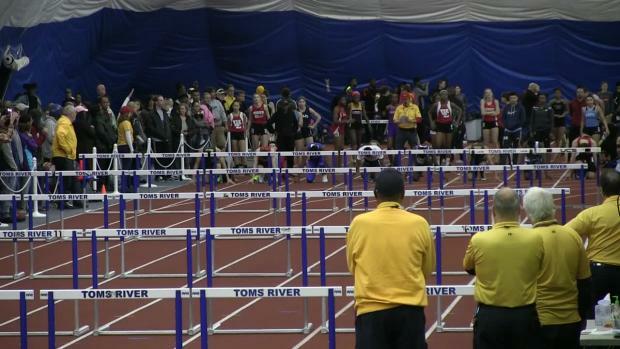 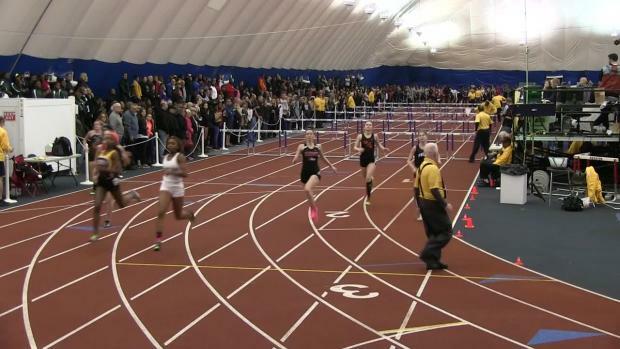 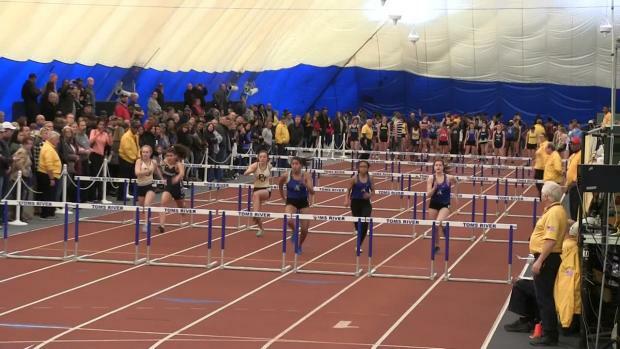 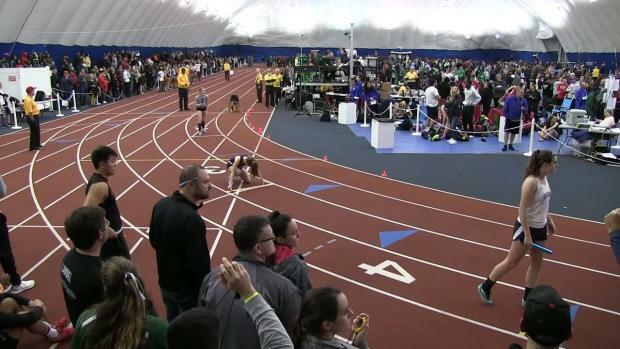 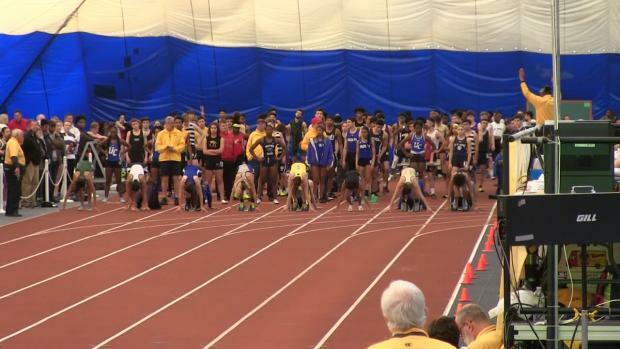 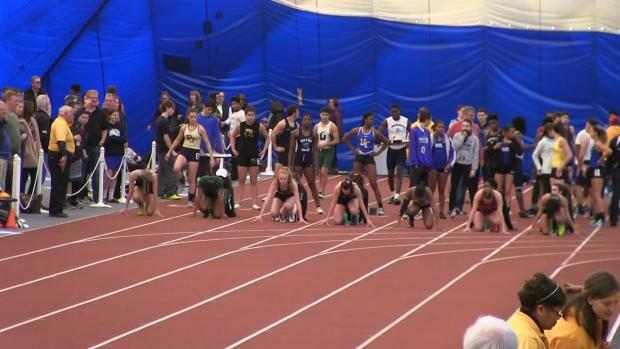 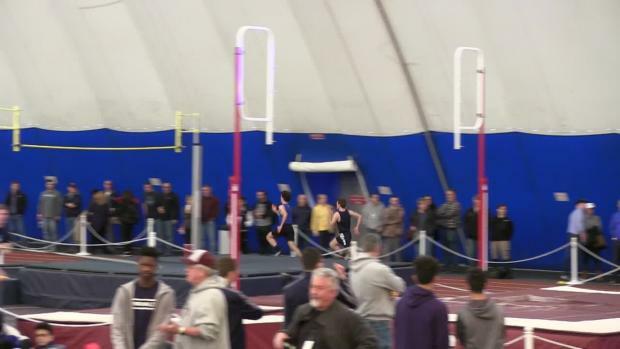 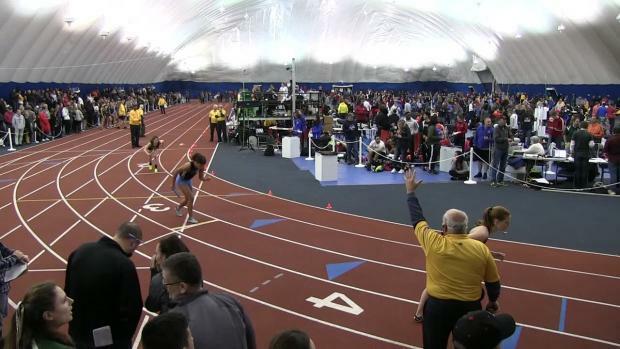 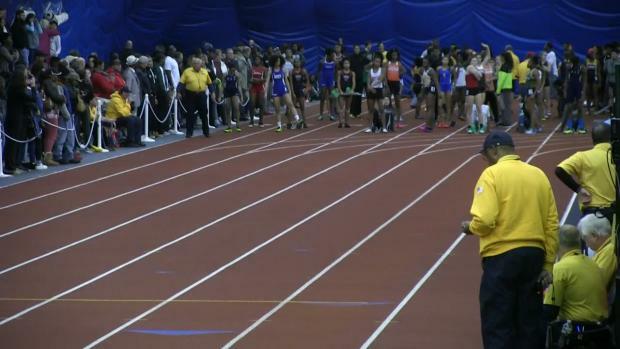 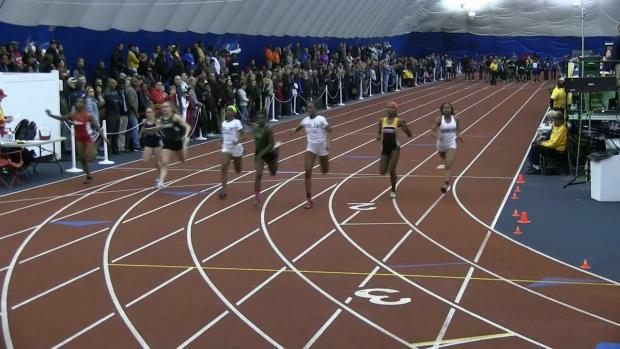 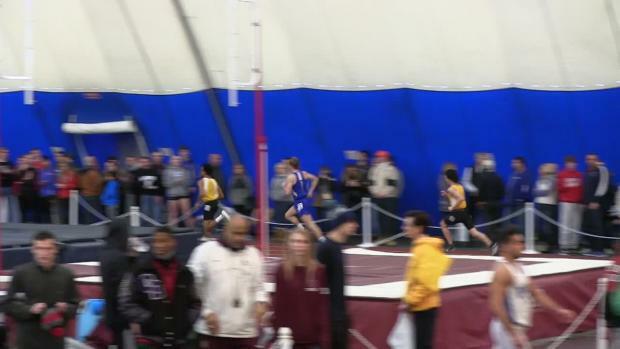 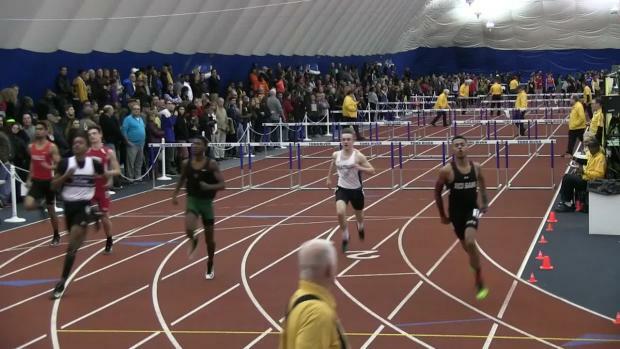 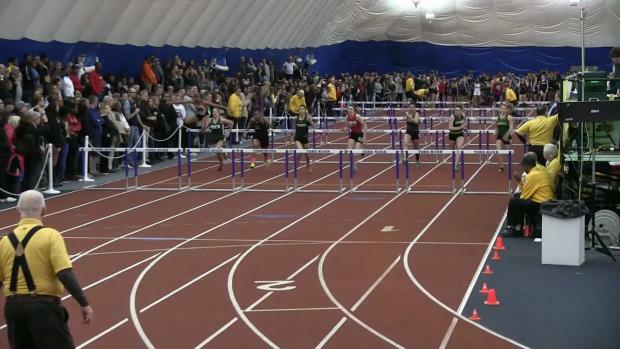 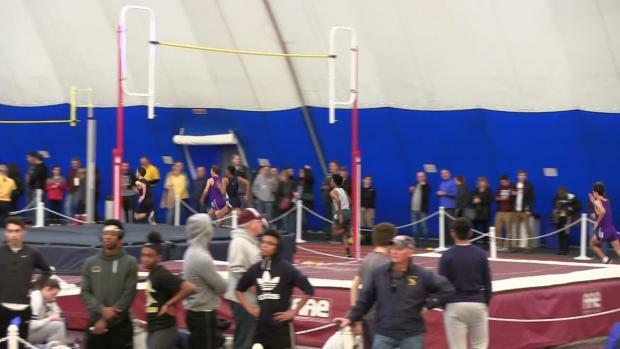 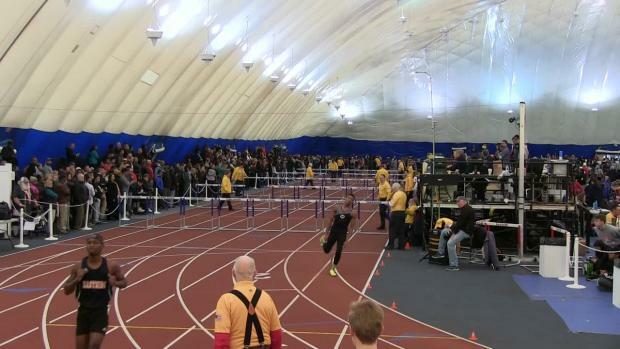 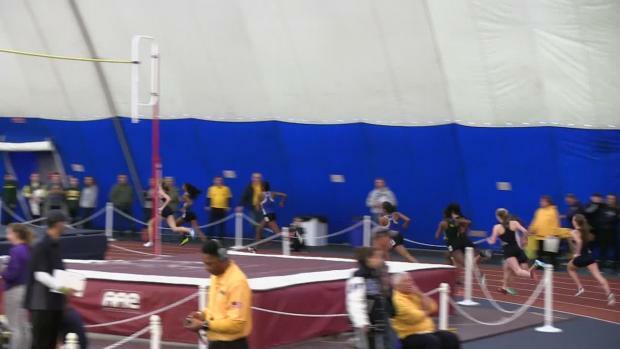 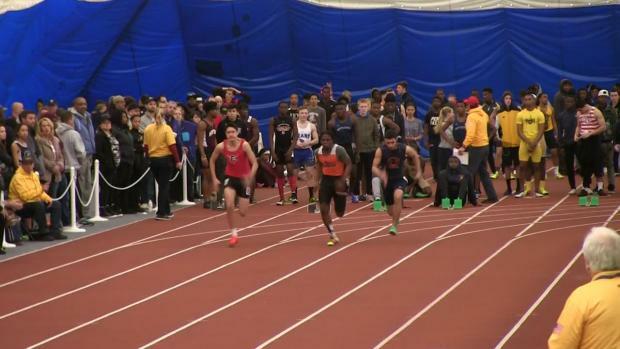 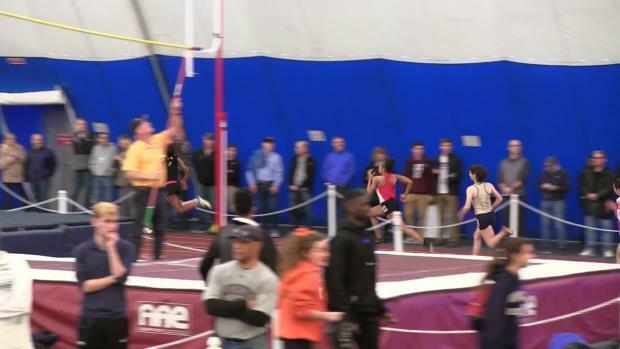 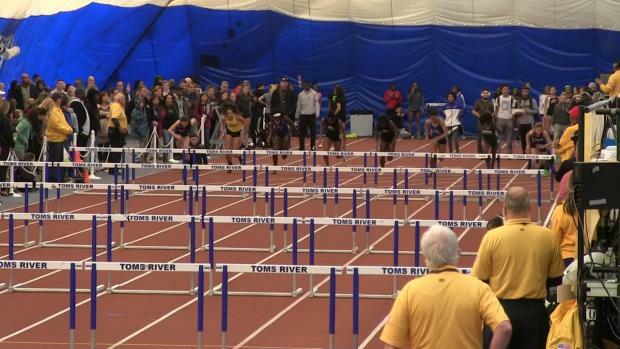 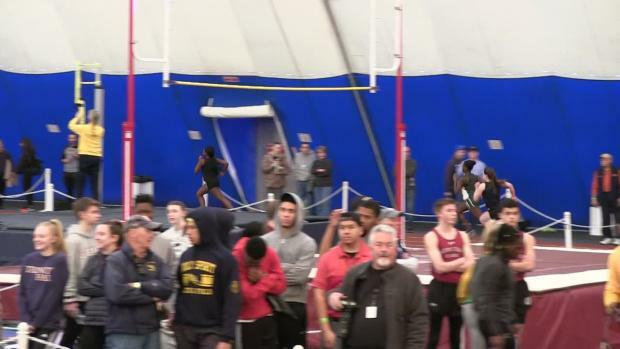 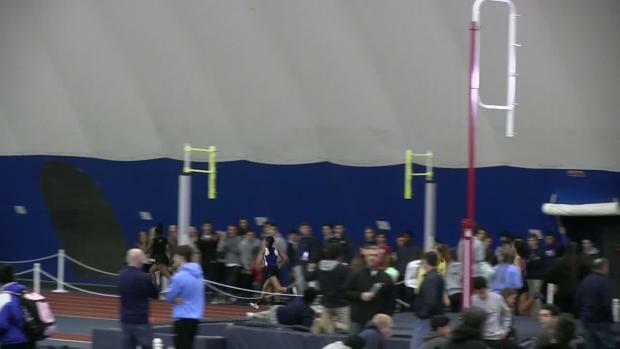 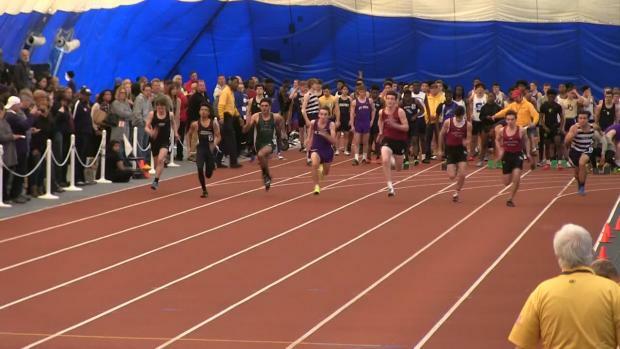 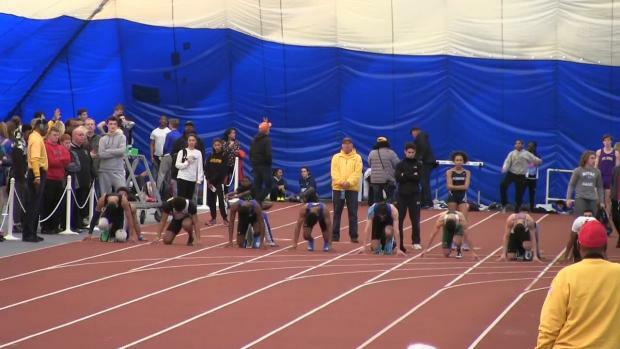 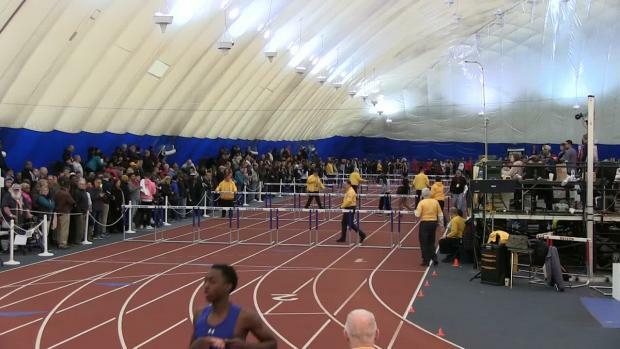 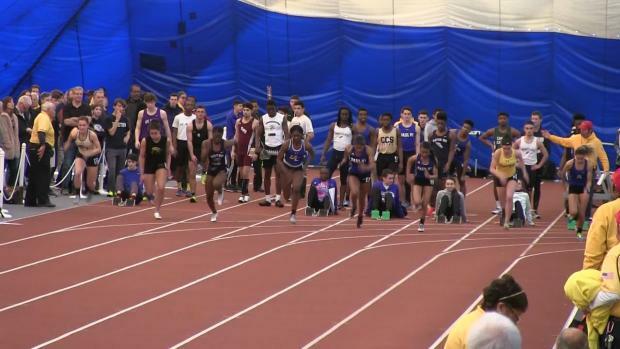 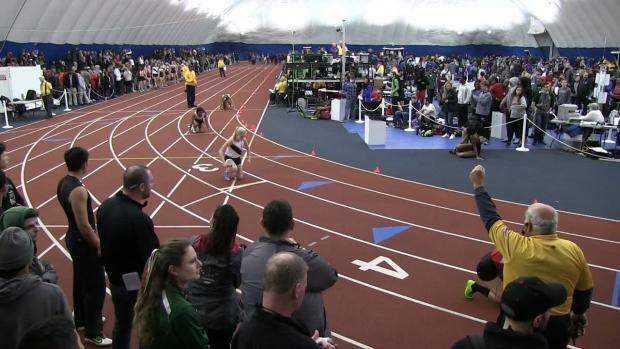 Here are the opening heights for the NJSIAA Group Championships this weekend. 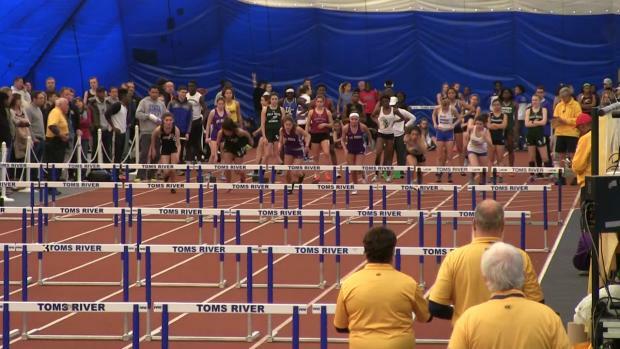 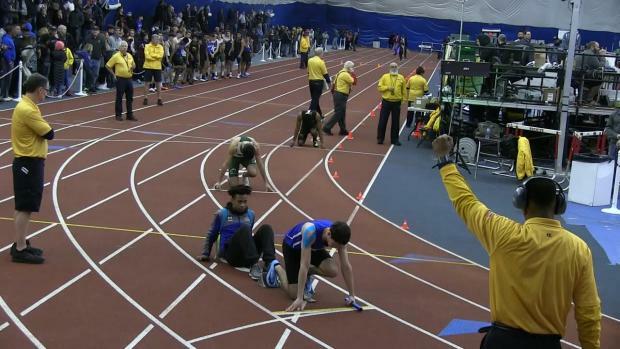 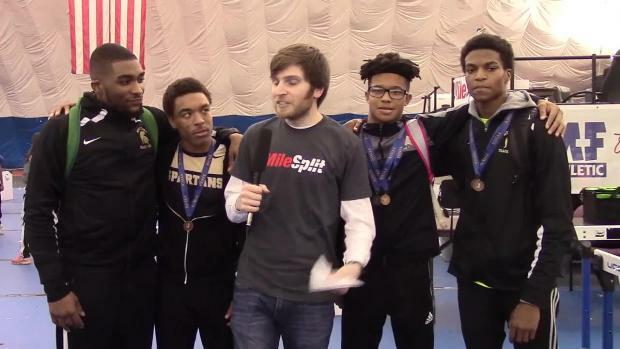 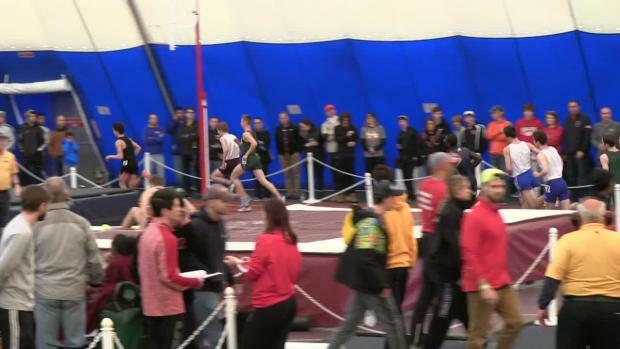 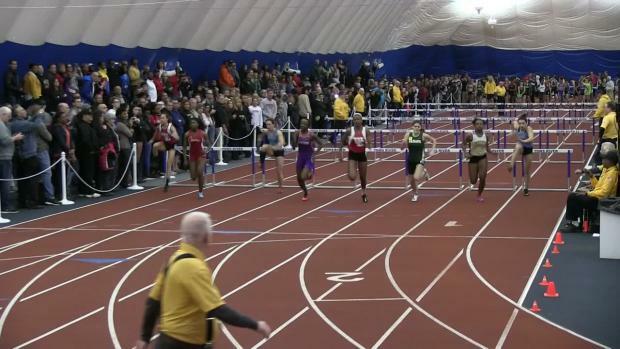 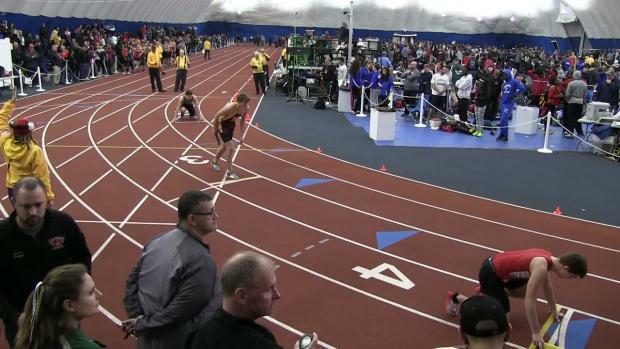 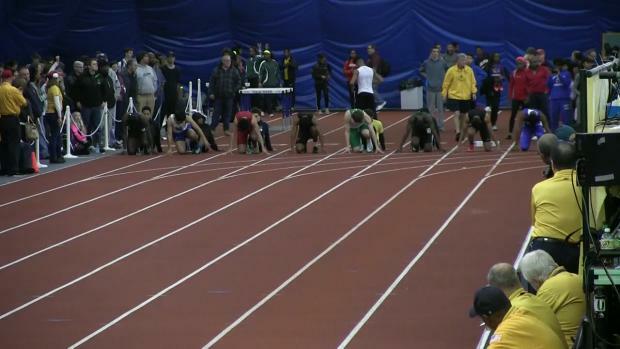 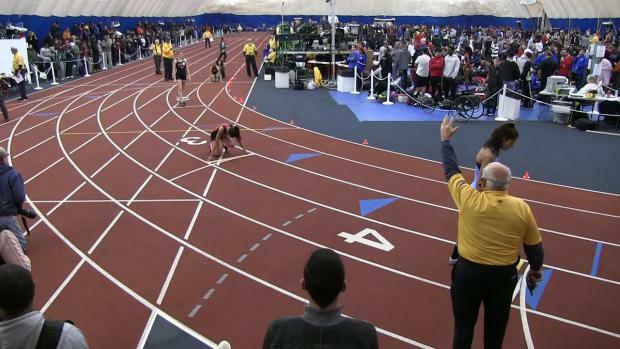 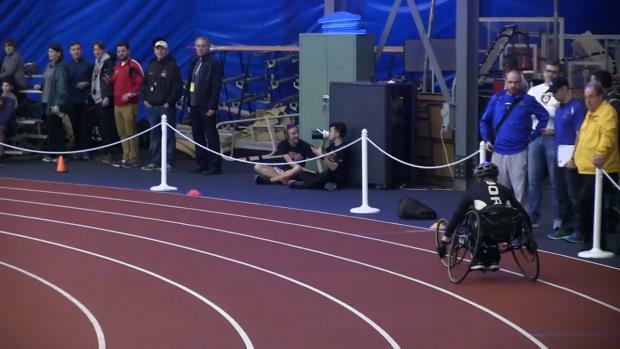 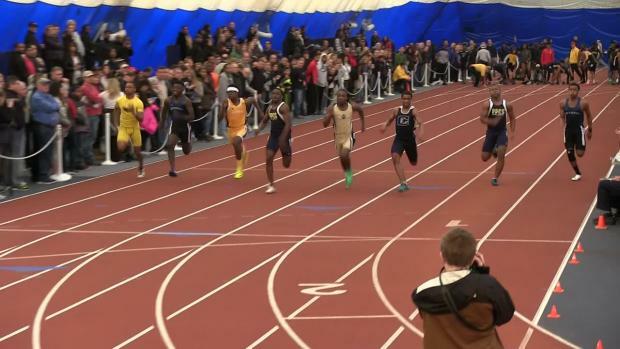 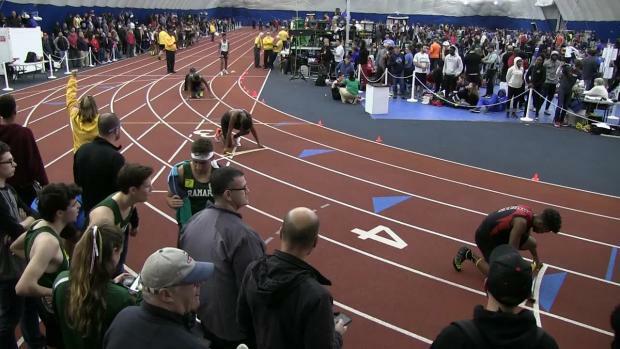 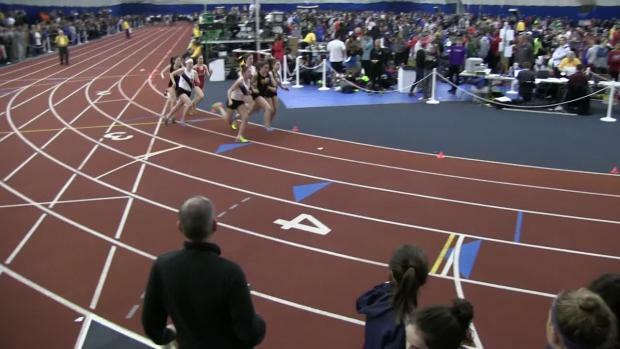 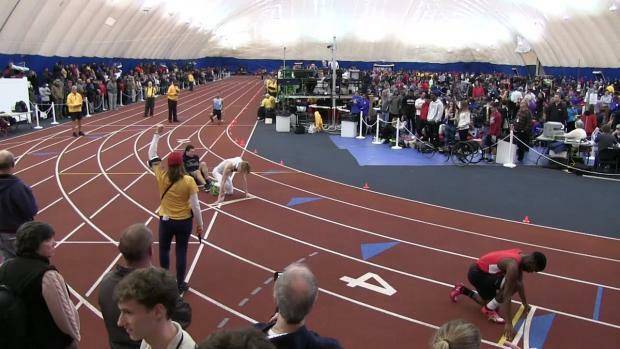 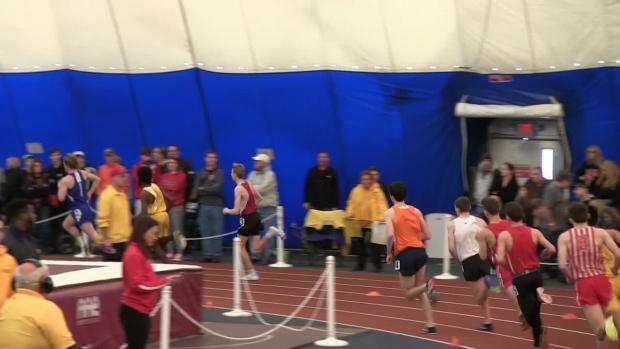 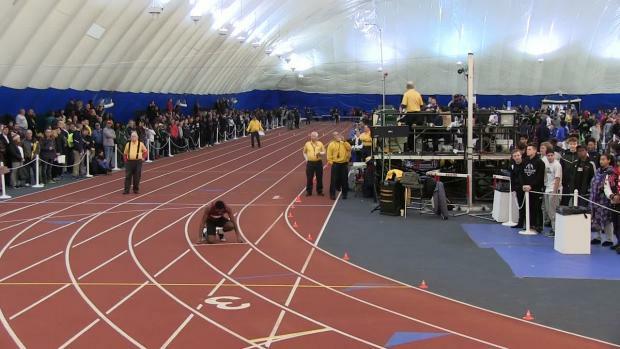 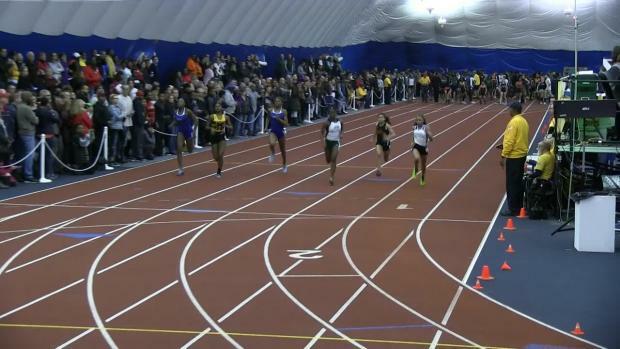 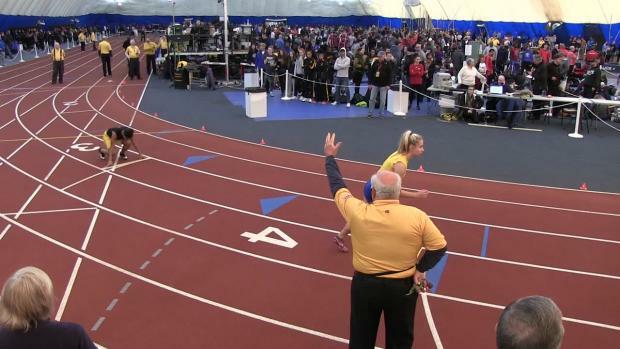 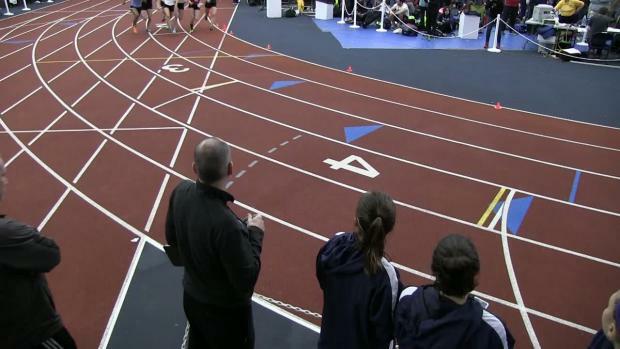 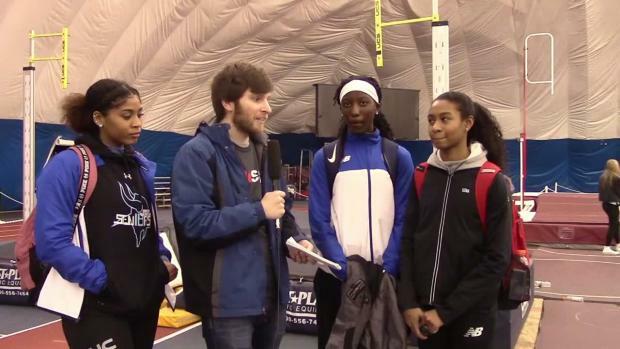 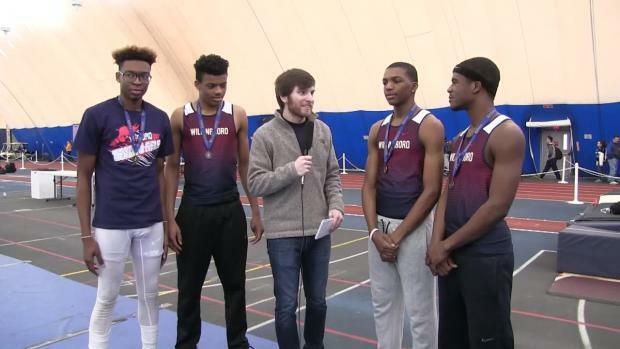 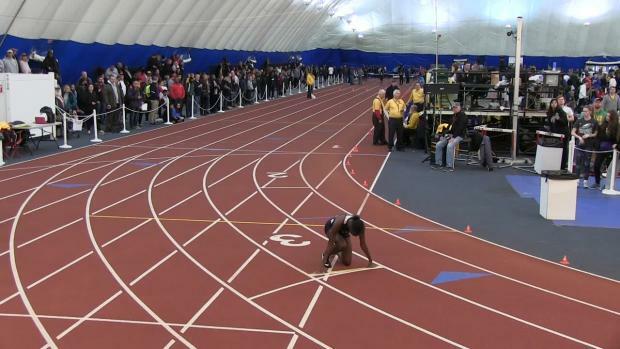 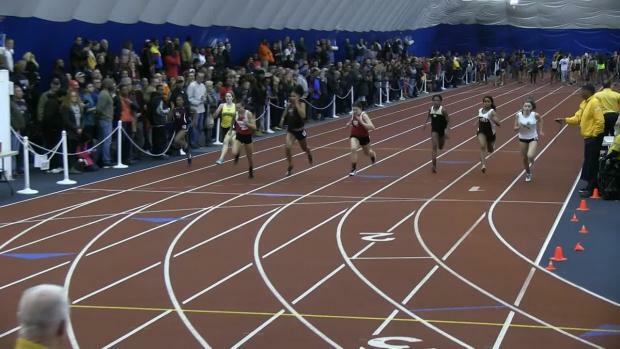 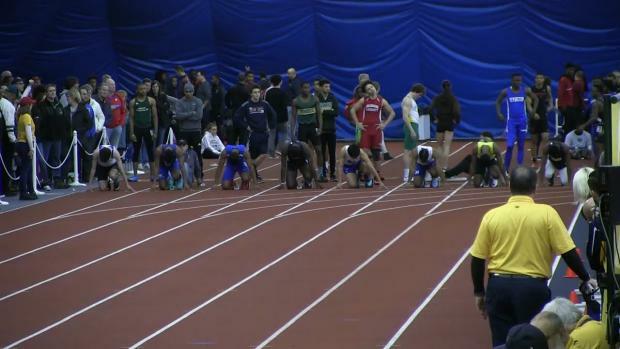 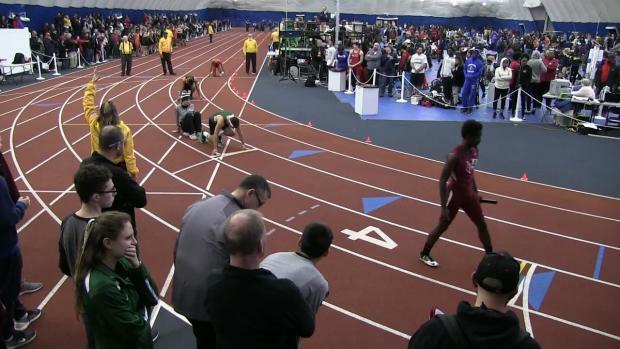 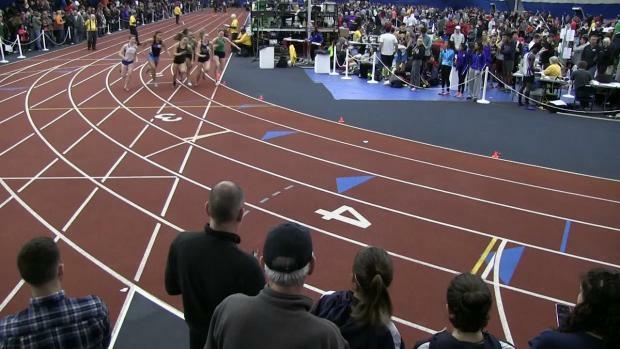 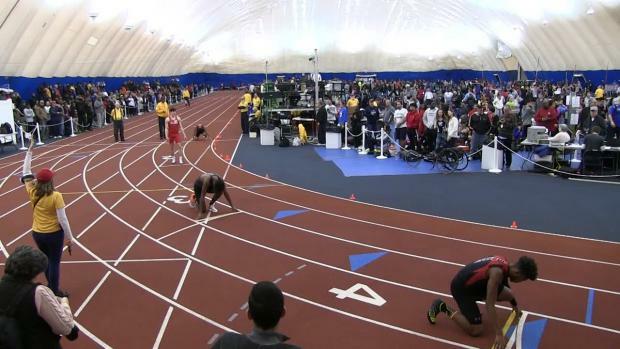 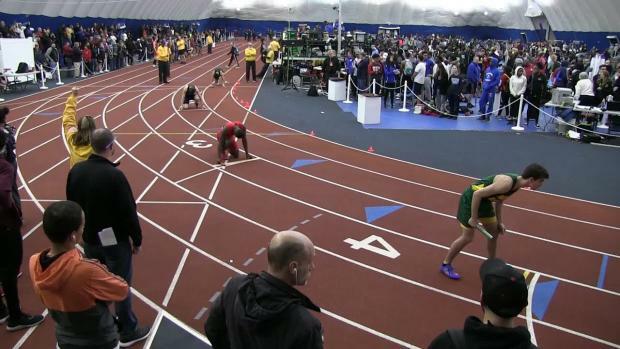 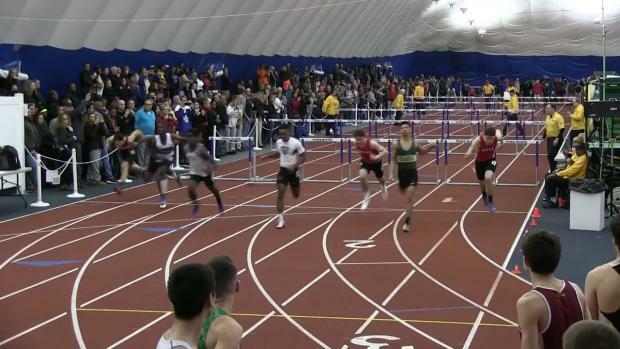 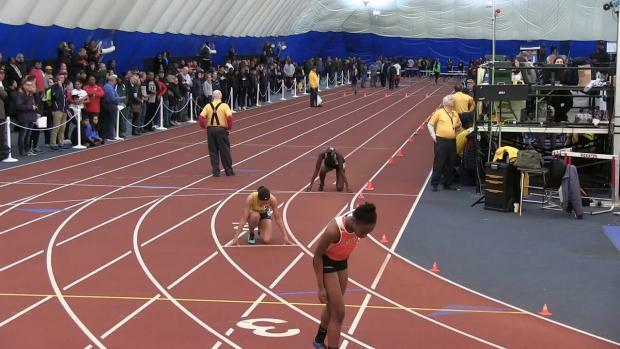 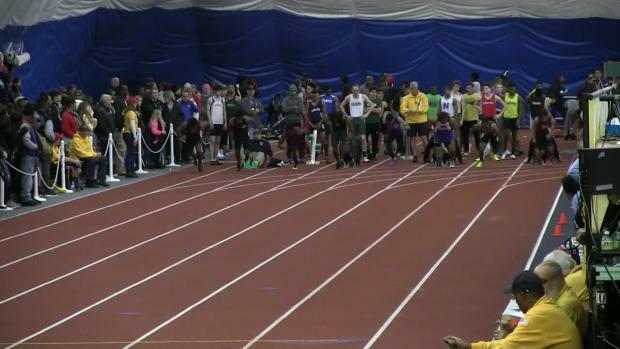 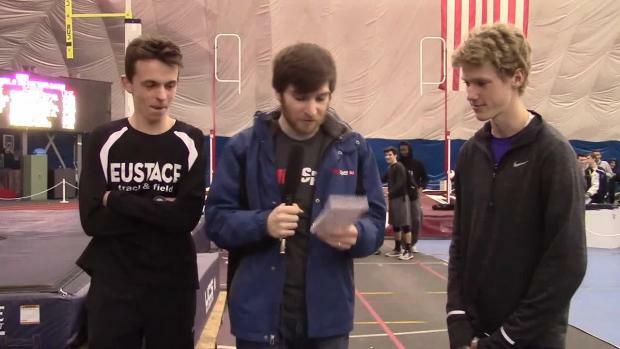 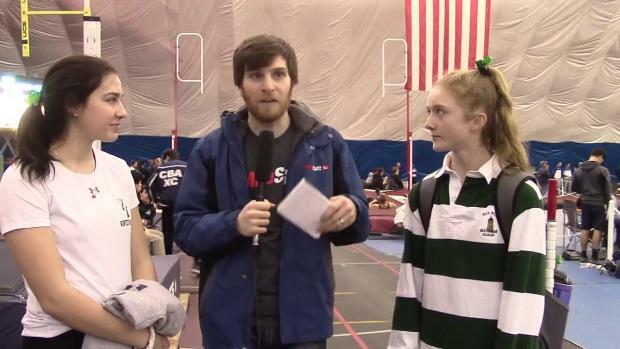 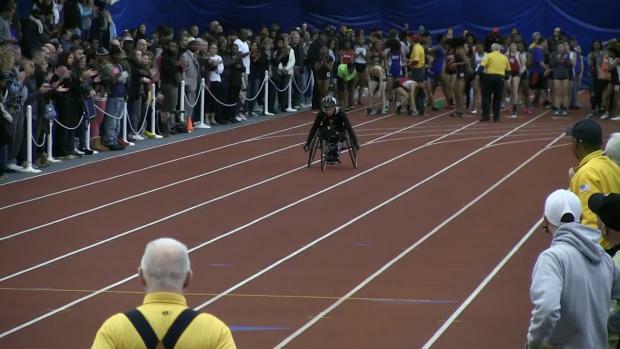 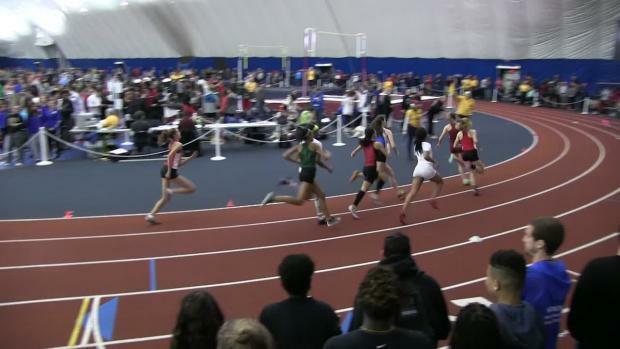 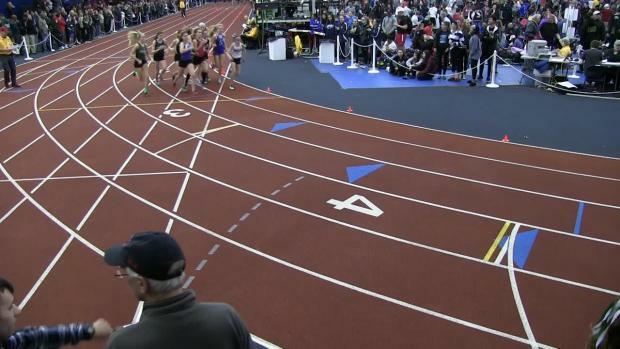 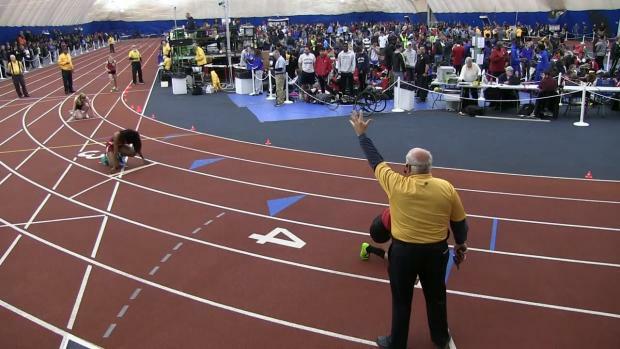 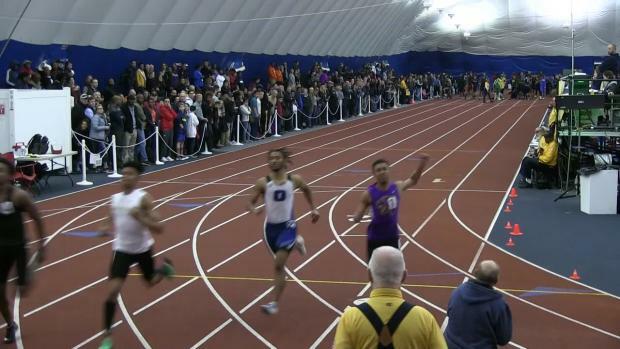 A guide to the very best performances from Group Champs weekend. 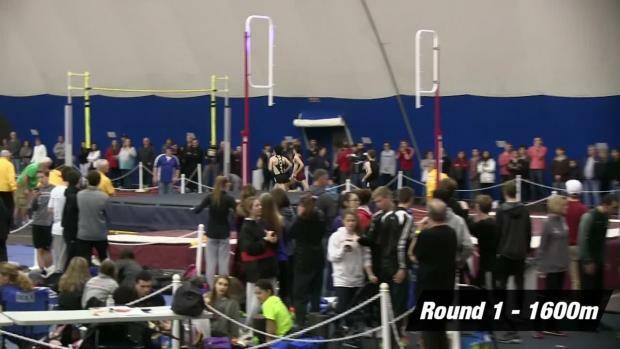 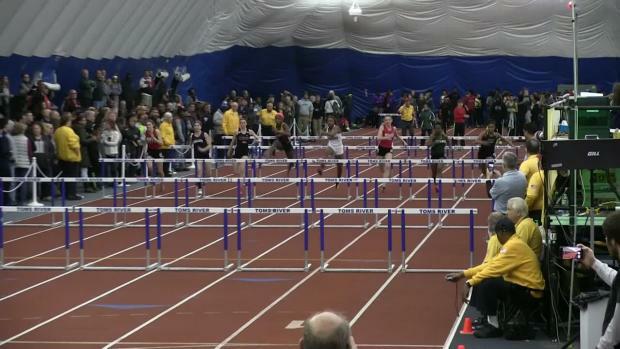 These will be uploading after each meet all weekend long. 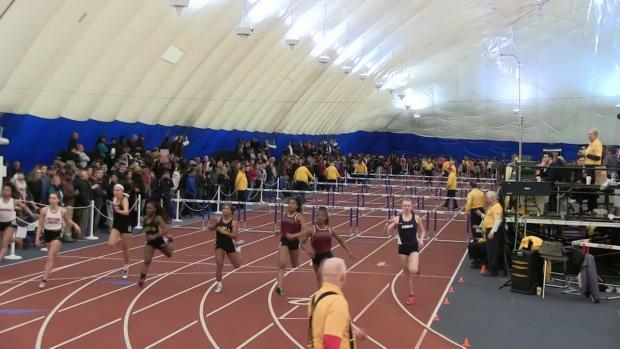 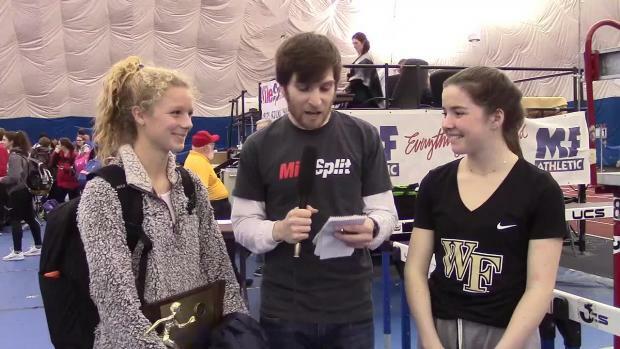 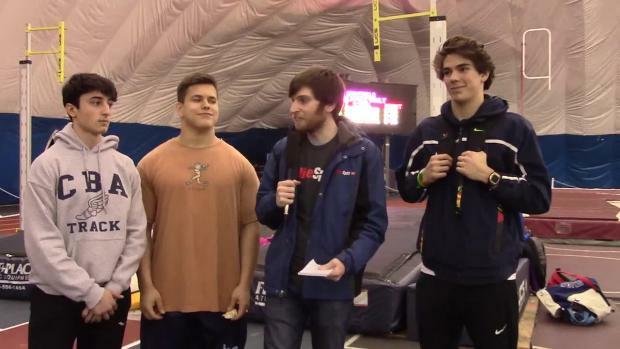 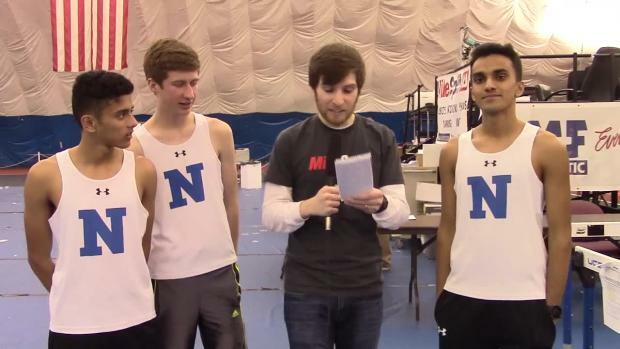 1,500+ images from the Group 2 and 3 Championships Friday night. 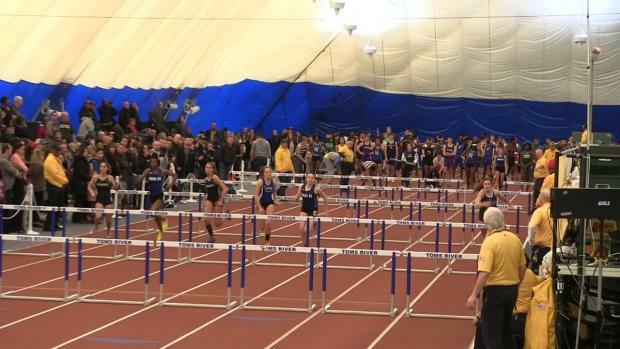 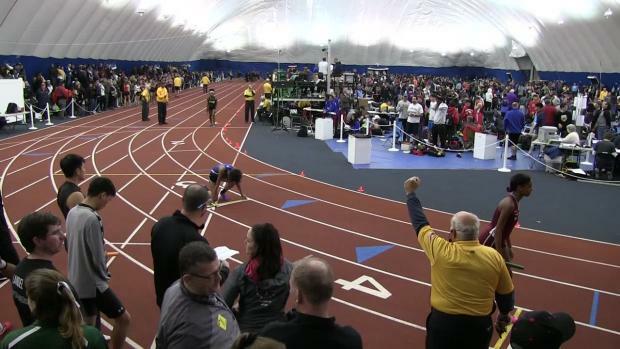 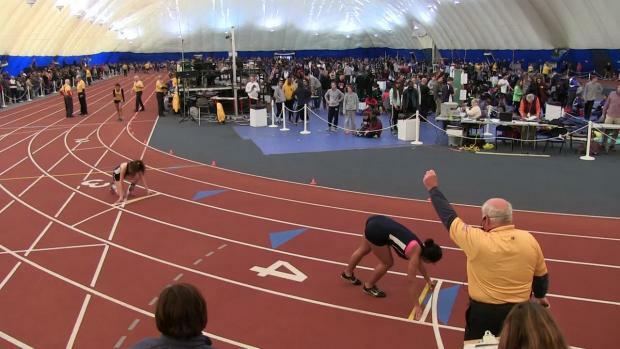 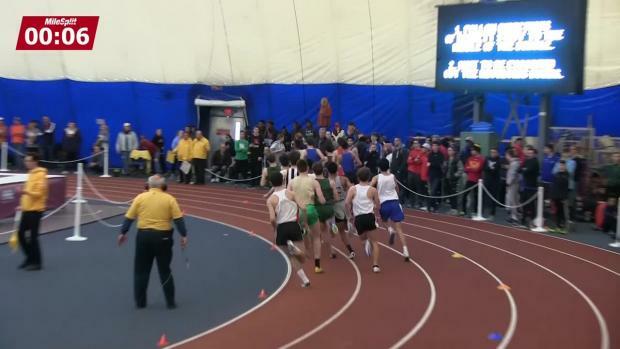 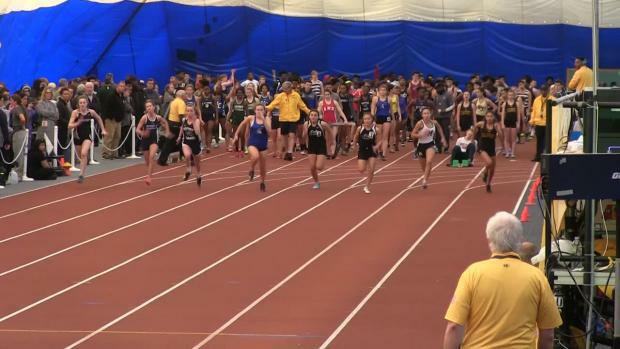 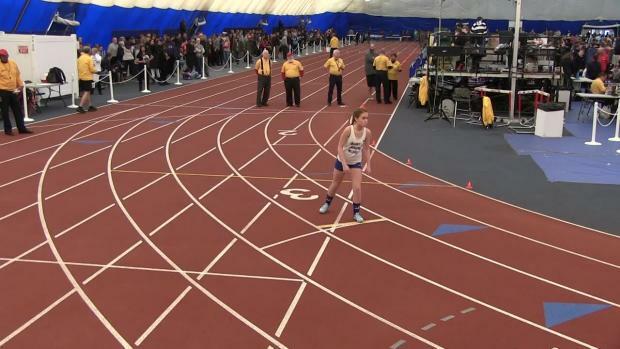 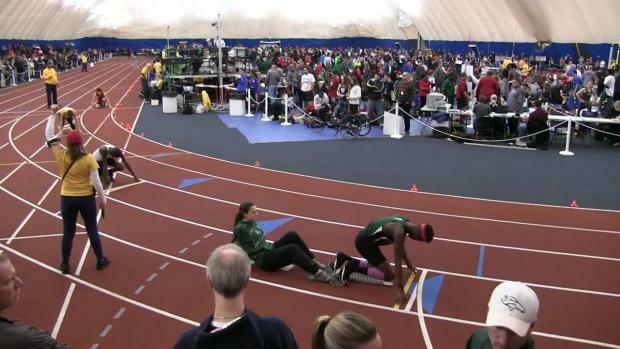 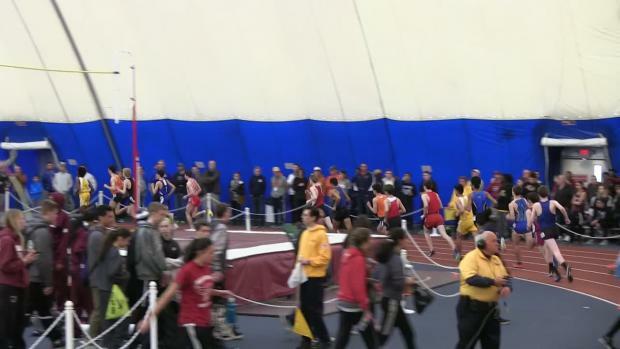 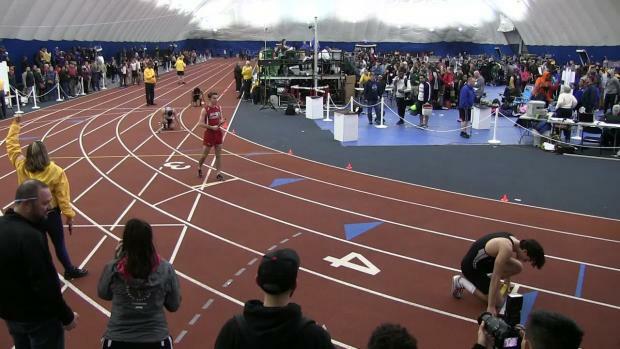 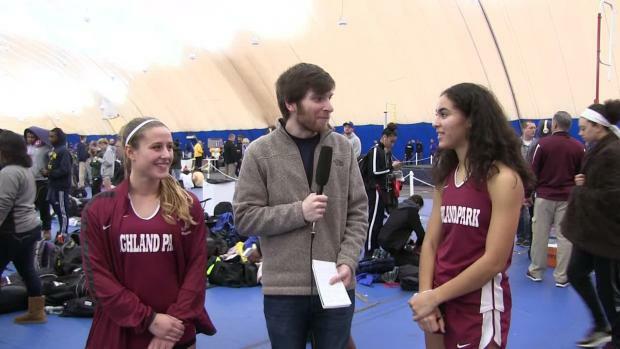 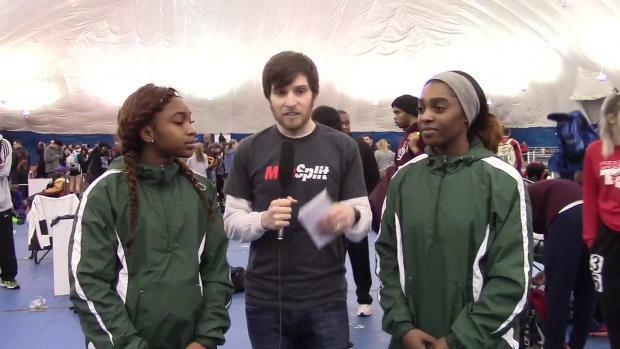 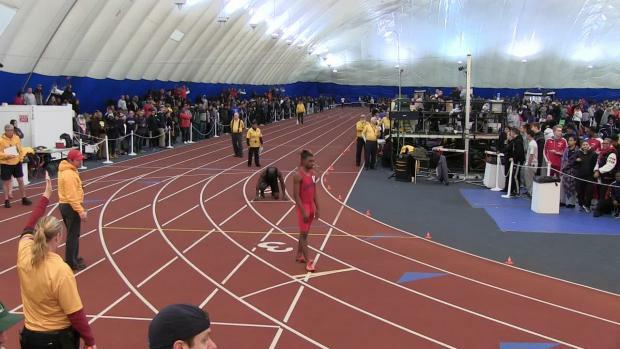 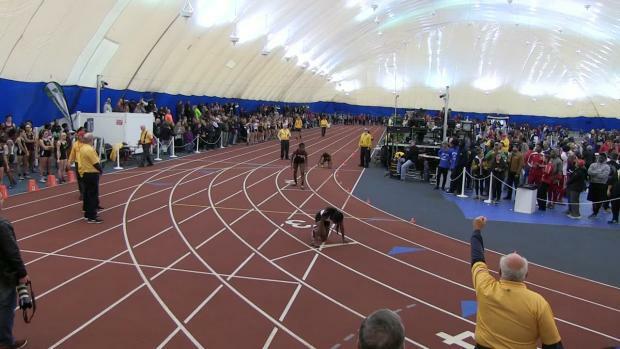 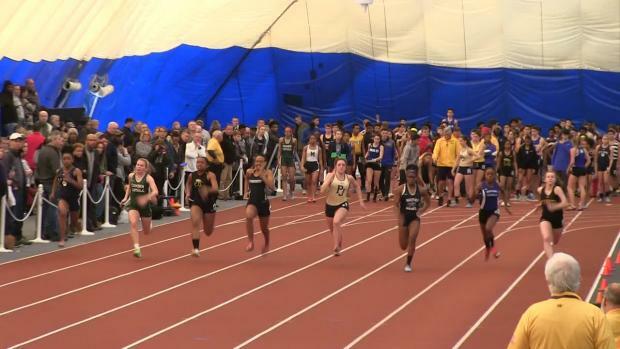 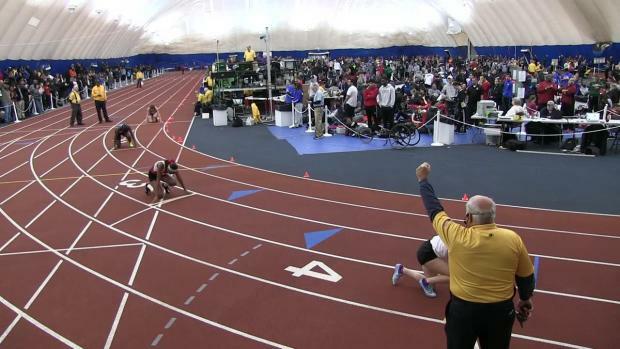 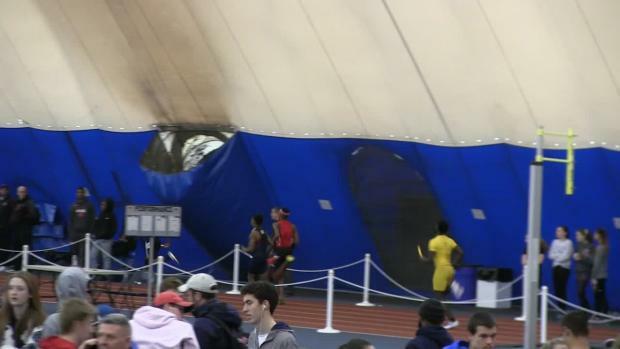 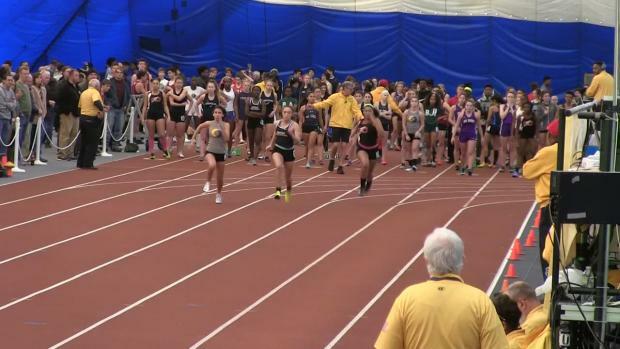 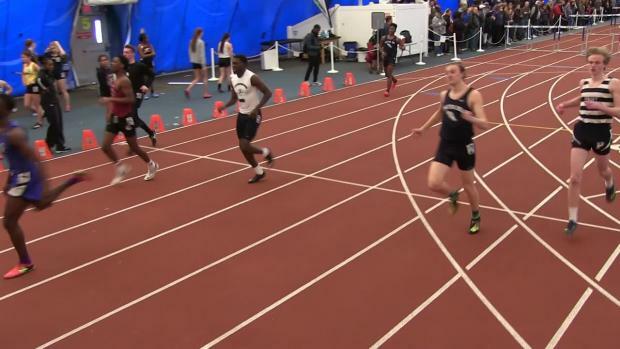 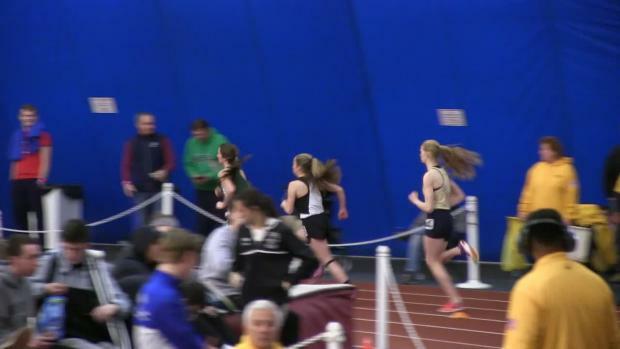 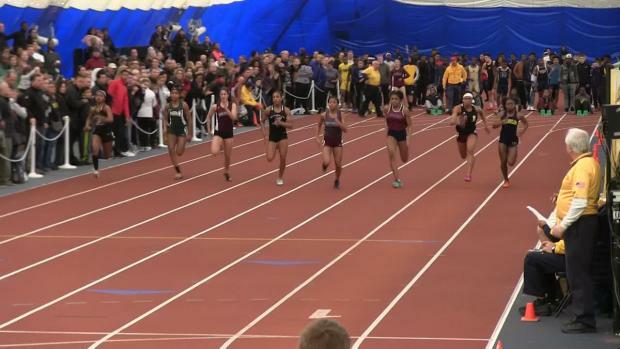 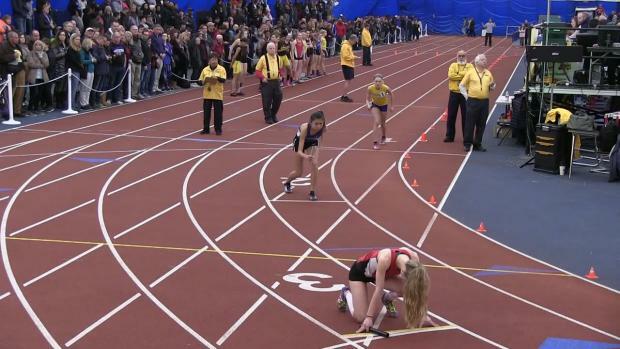 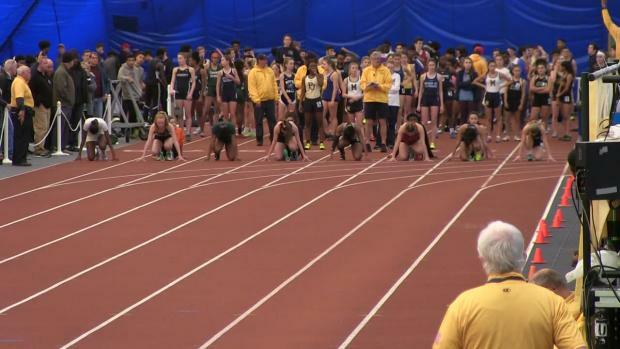 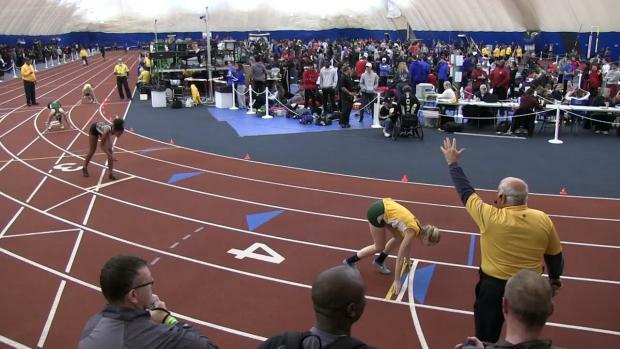 Over 2,800 images from Saturday's Group 1 and 4 State Championships.